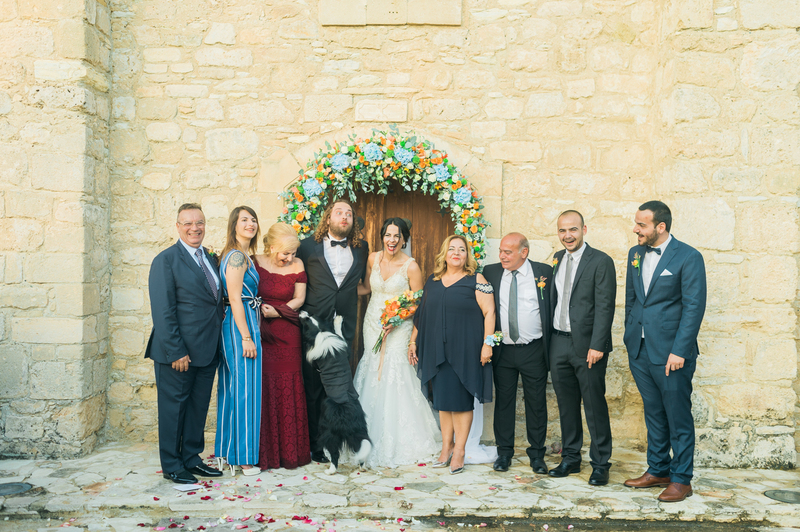 On a dusky day in the village of Kition, we came together for the beautiful wedding of Christoula – Alexandros & Ozzy. 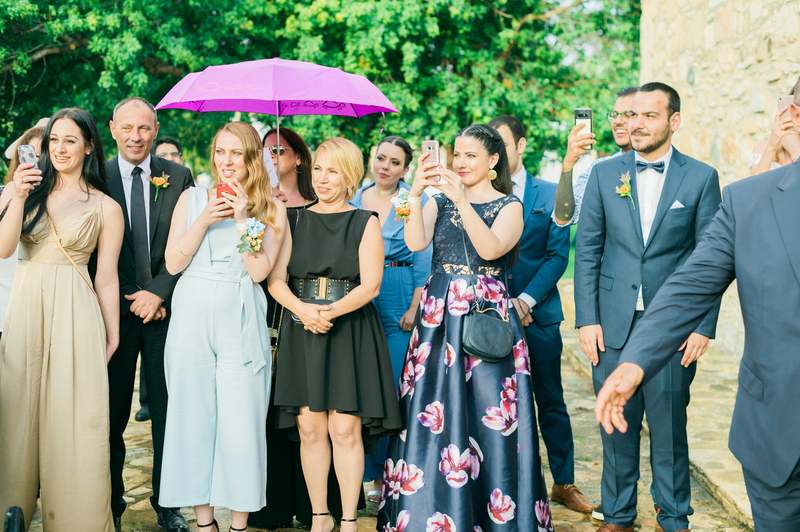 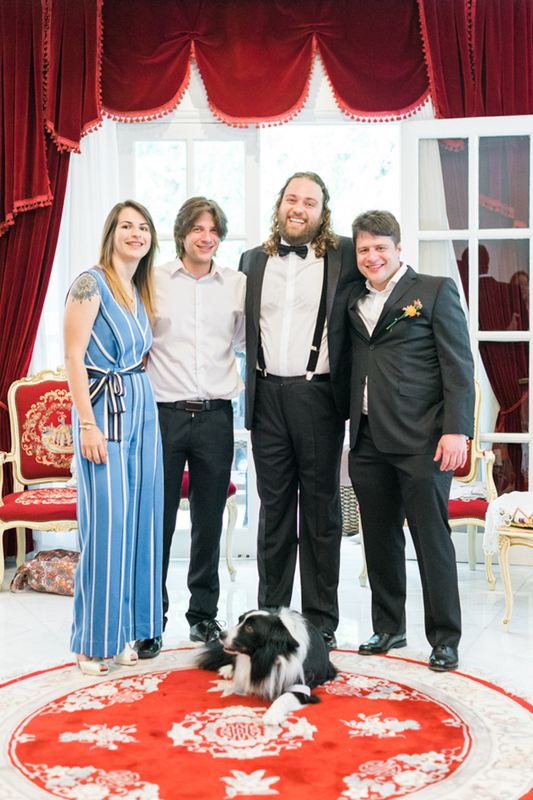 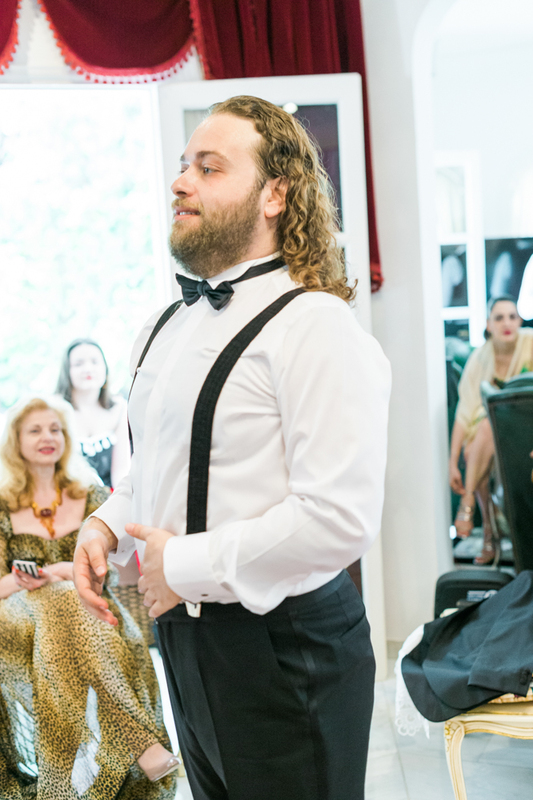 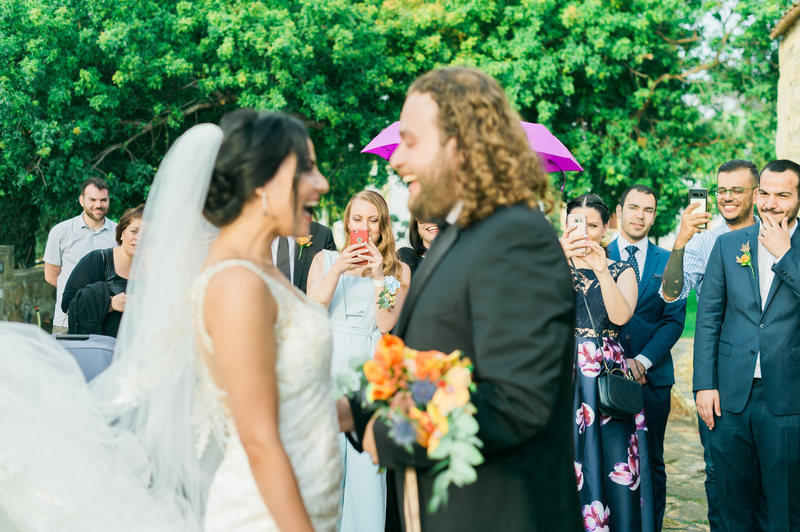 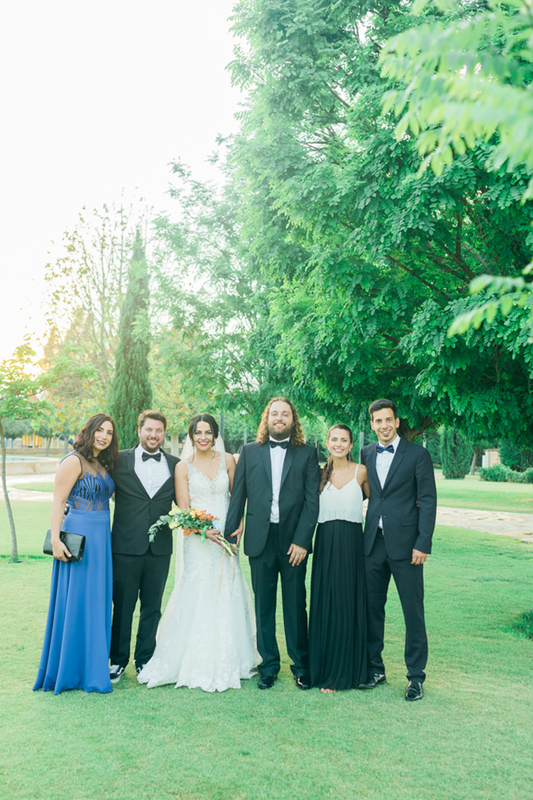 A modern couple with tradition and love in their hearts, Christoula and Alexandros brought us a wedding with its roots in family and romance, while still showing the couple’s own flair and style. 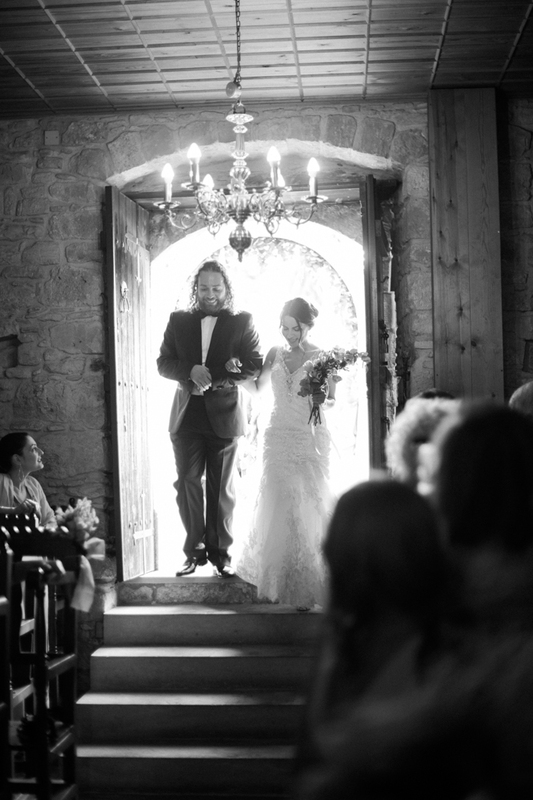 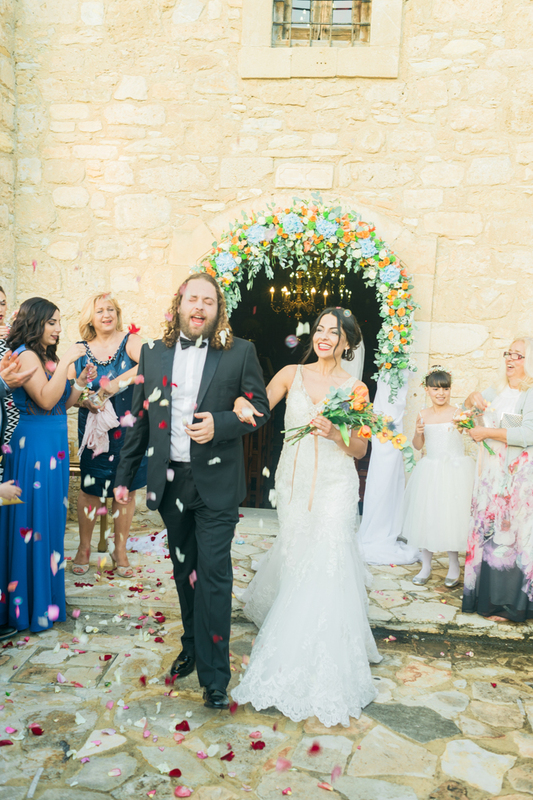 We began at in the old church of Angeloktisti, an ancient place of faith and perfect for this wedding. 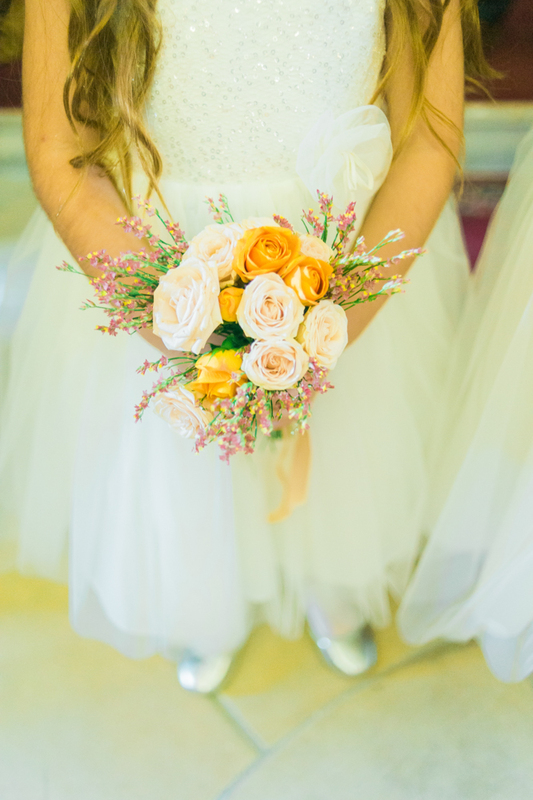 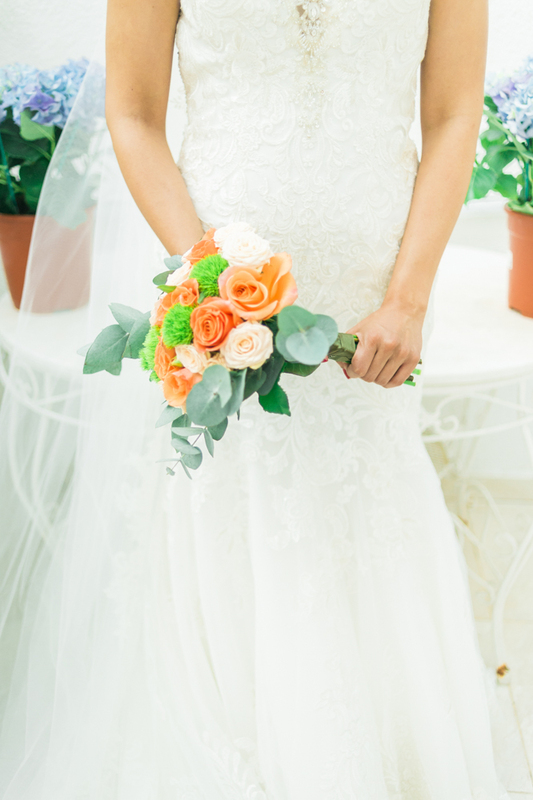 The bridal gown by Eddy-K was elegant and simple and a draping bouquet of peach and citrus orange by Kika-Iris added to the simplicity of bridal styling. 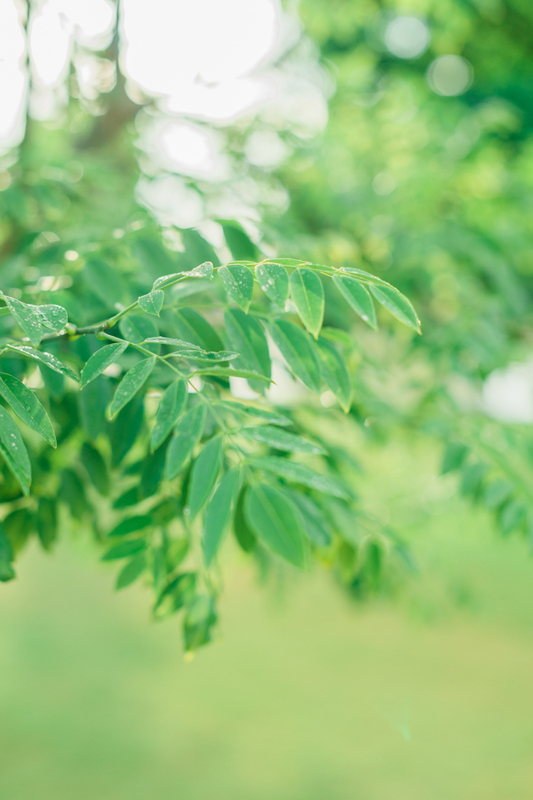 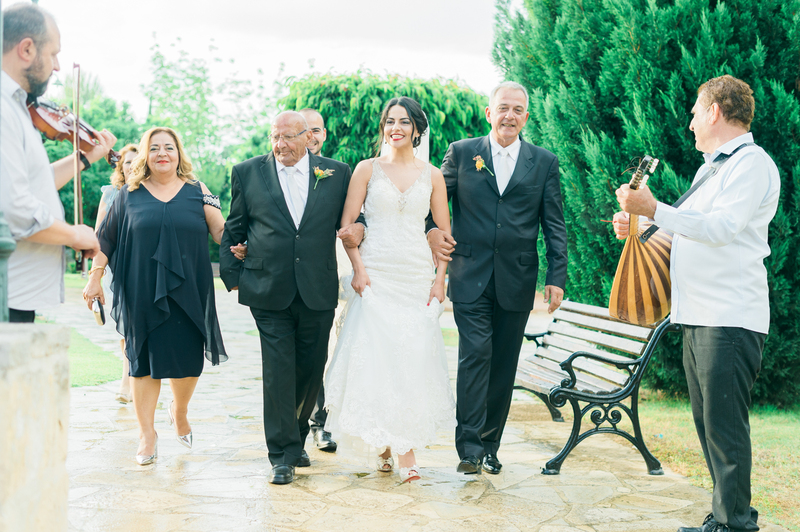 There was a lot of tradition in this wedding and it’s clear that family and roots mean a lot to this caring couple. 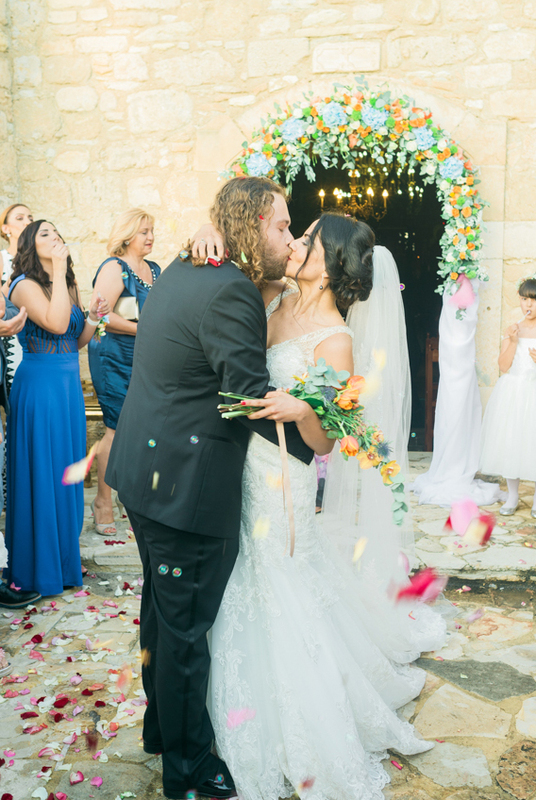 They met at Sea Scouts as teenagers and have been together ever since. 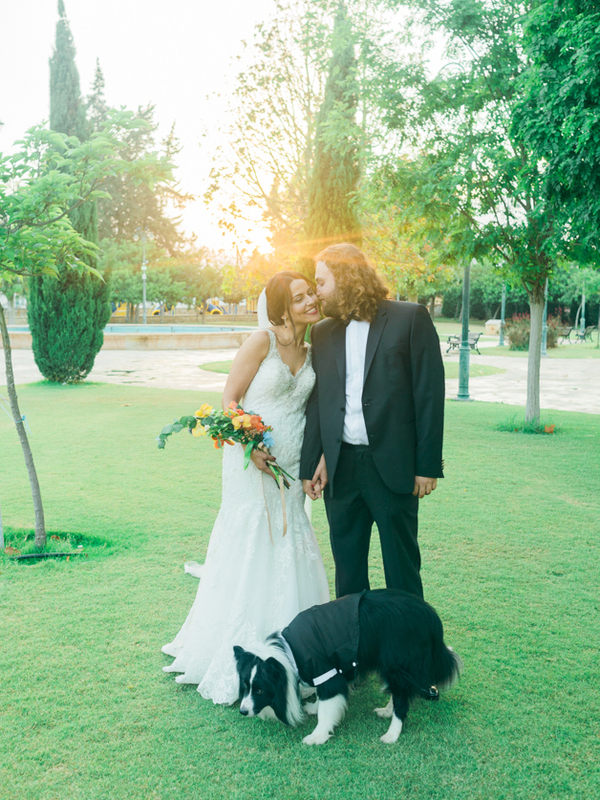 They like the pure pleasure of being together at the beach, travelling, their shared love of rock music, and of course their dog, Ozzy. 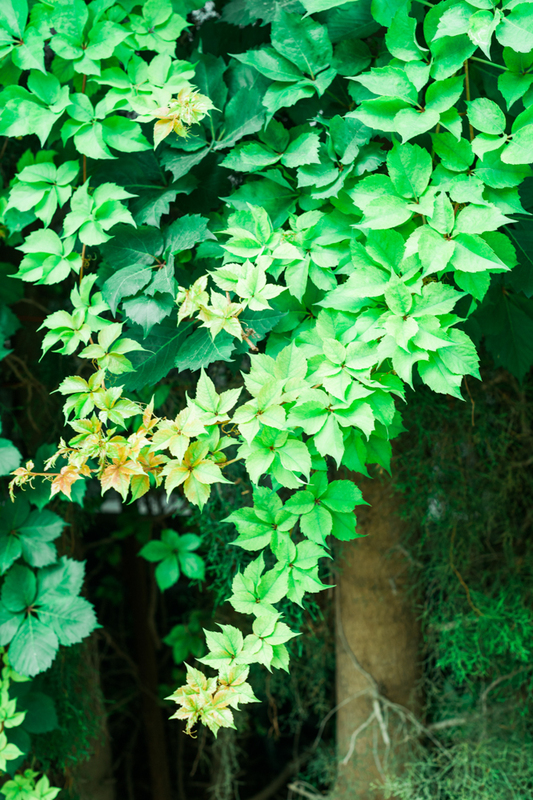 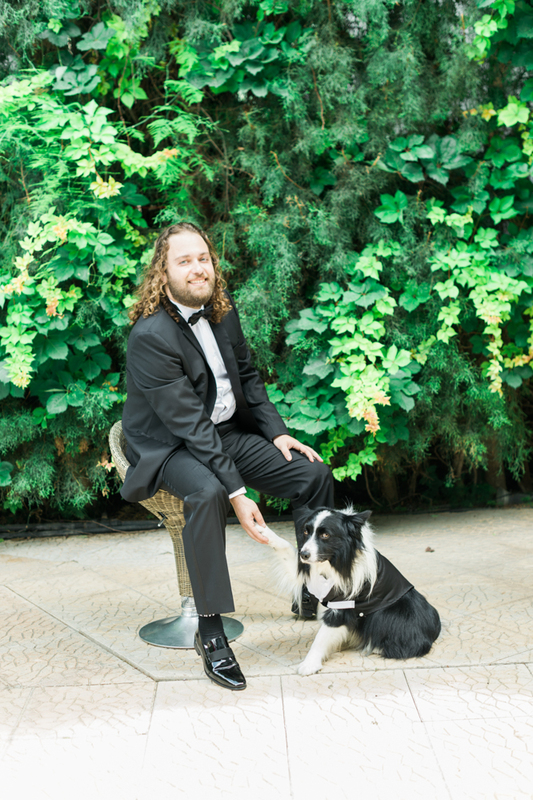 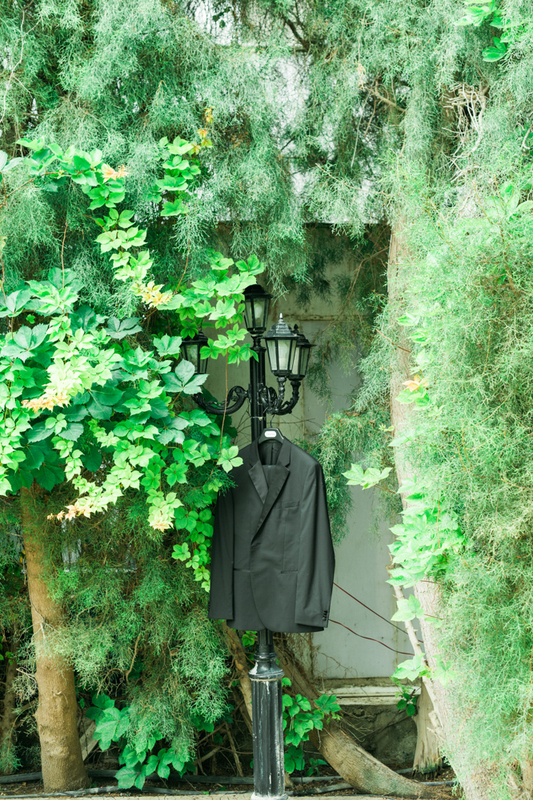 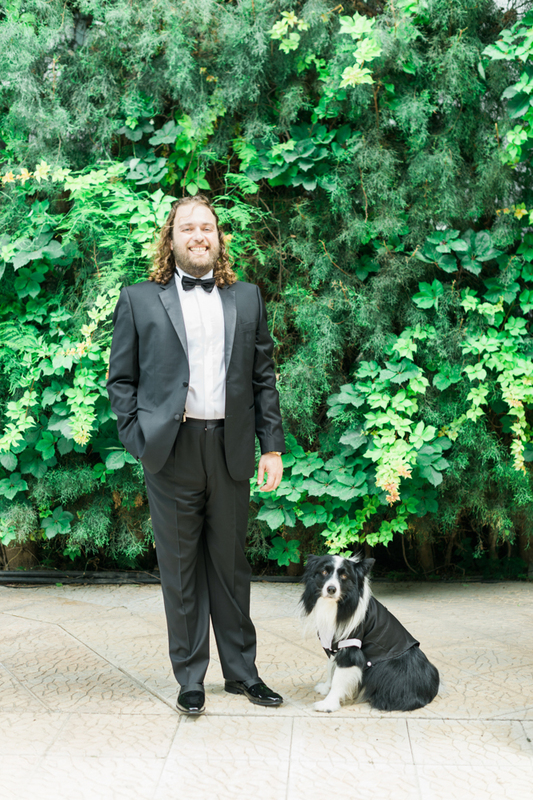 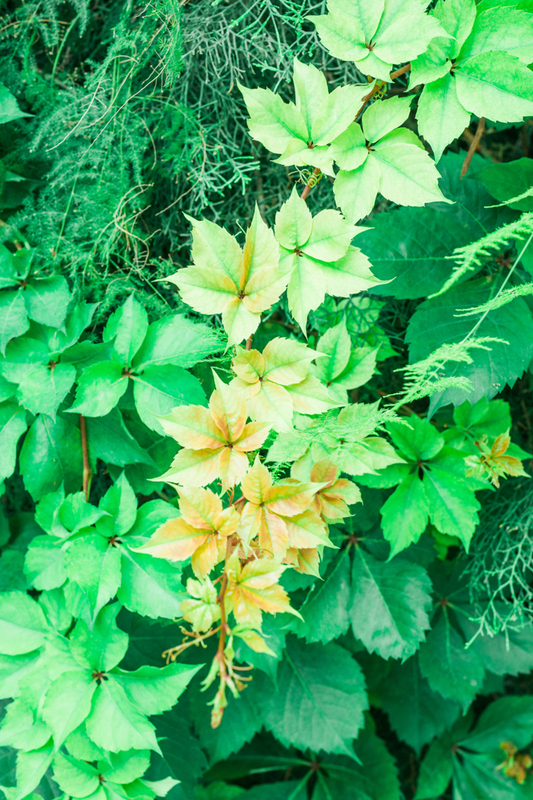 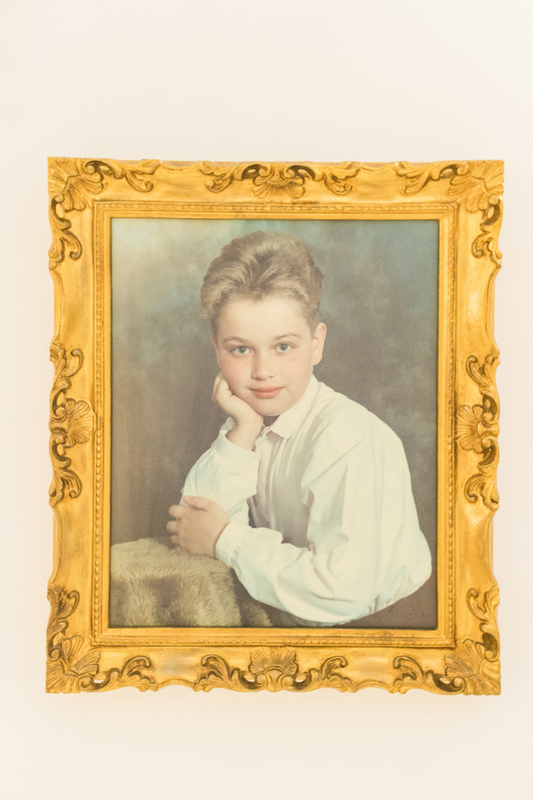 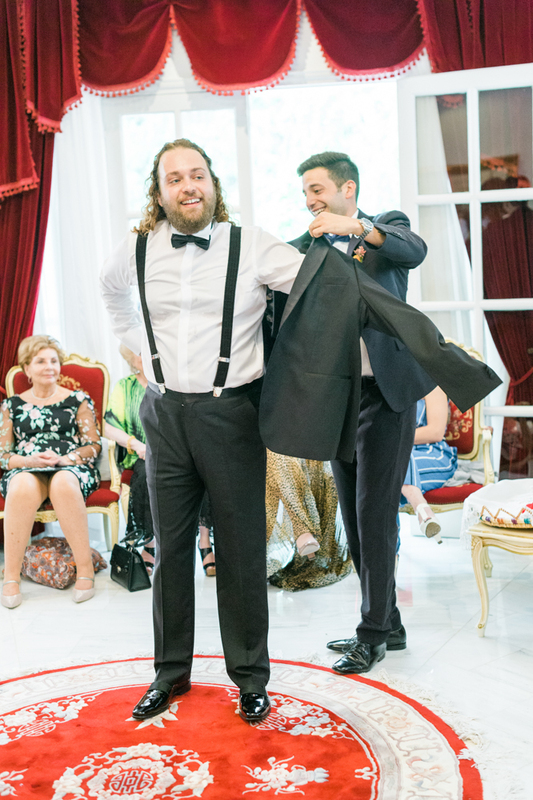 But as Ozzy attempted to put himself center stage in his dinner jacket, all eyes were pulled to Christoula whose smile could light a thousand rooms. 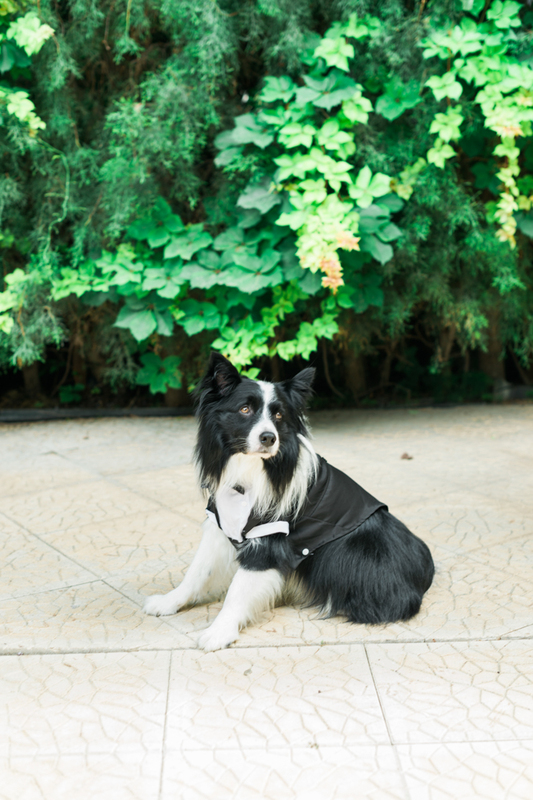 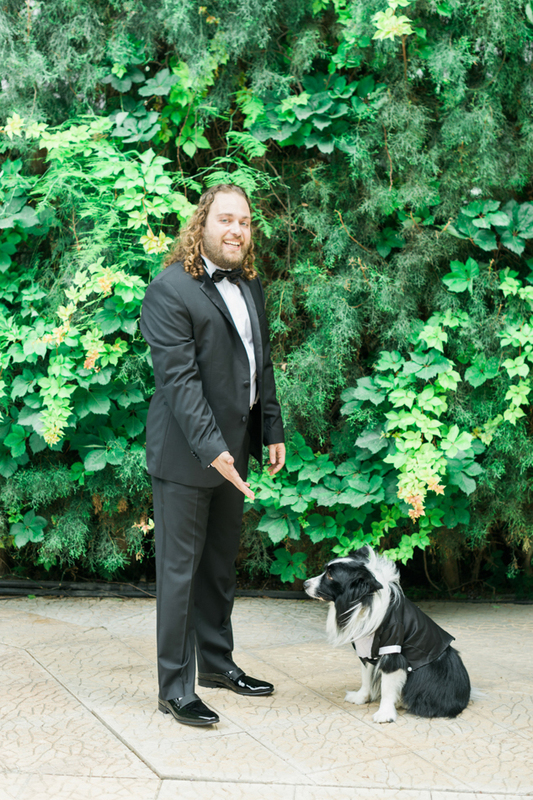 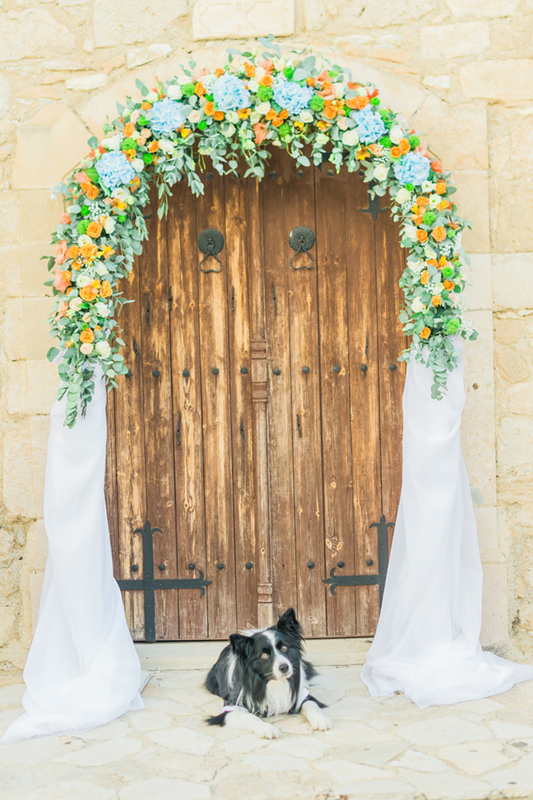 Sorry, Ozzy, but the bride has to be the star of the show! 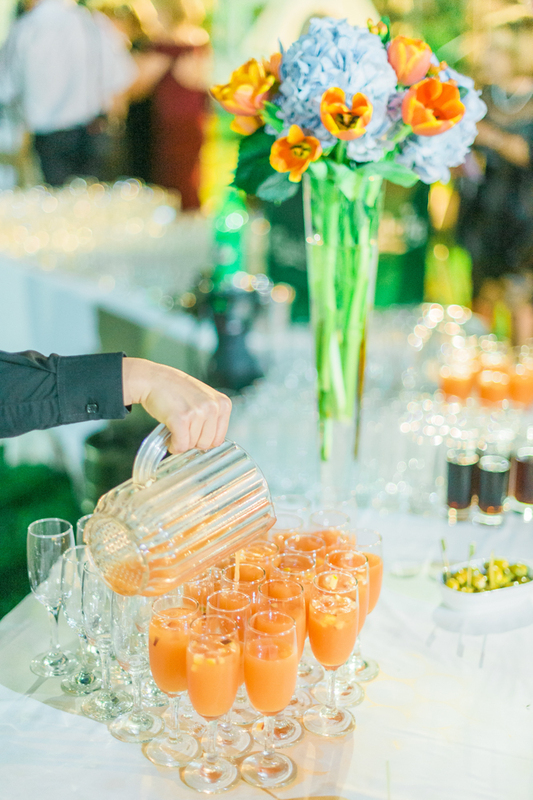 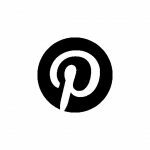 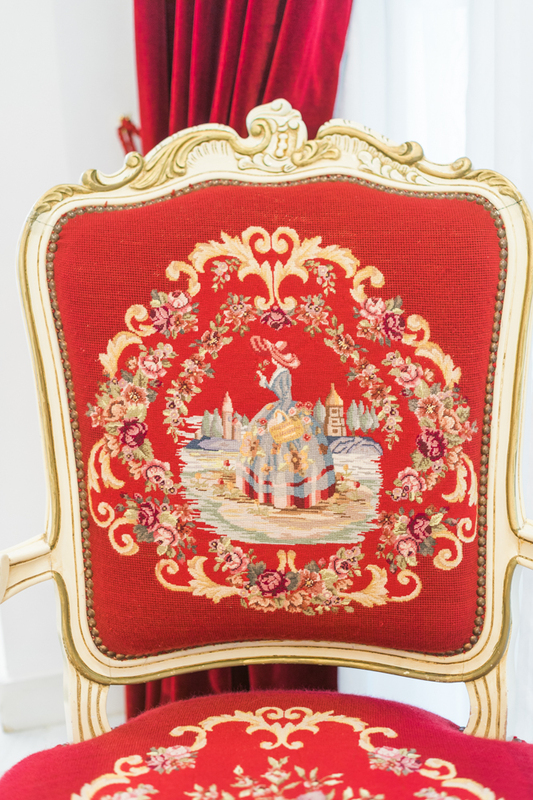 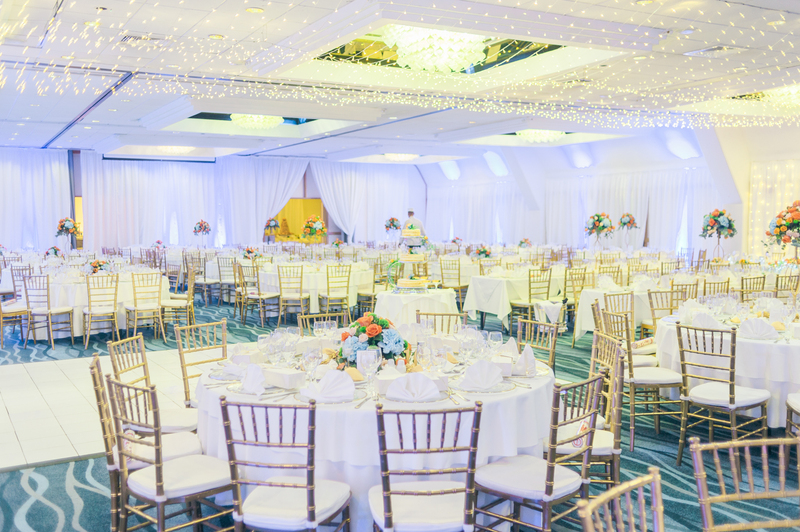 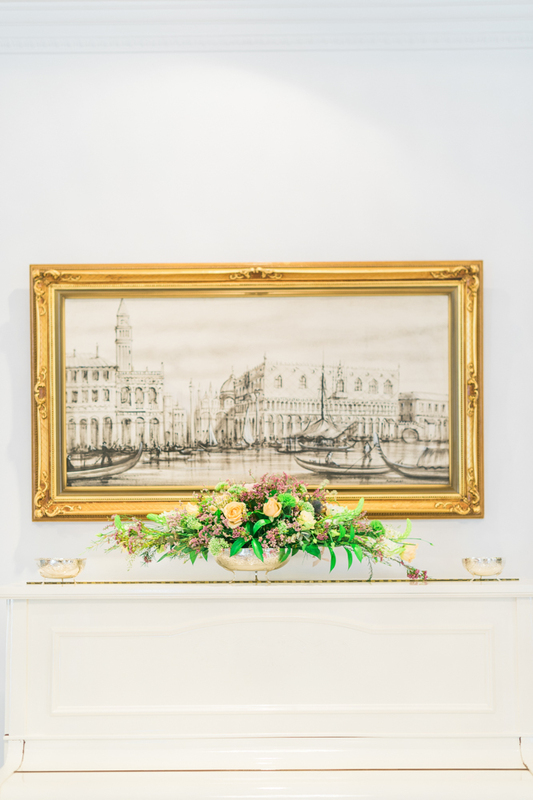 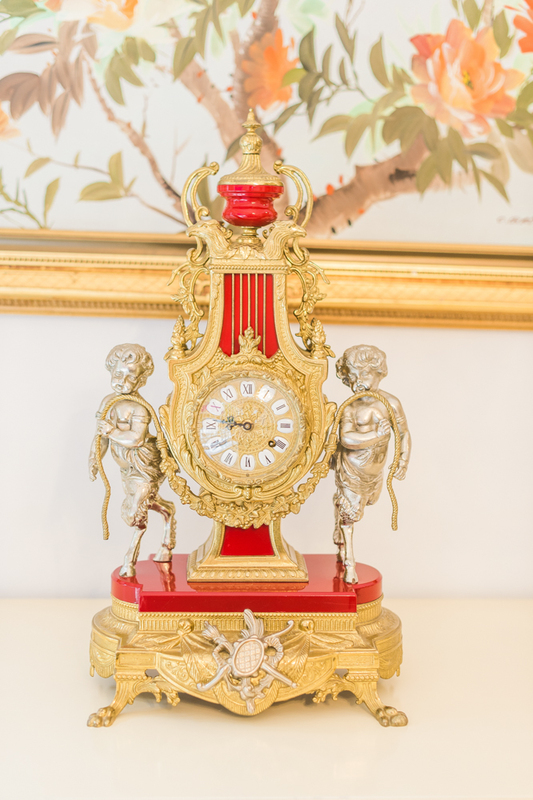 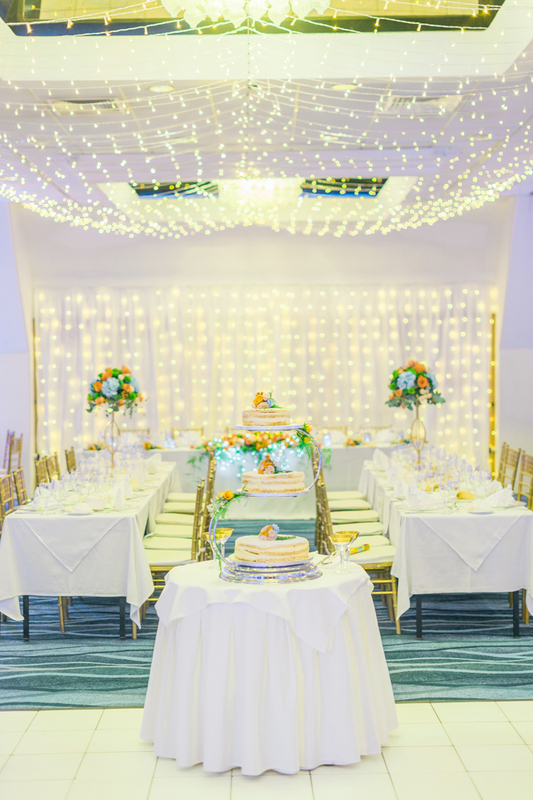 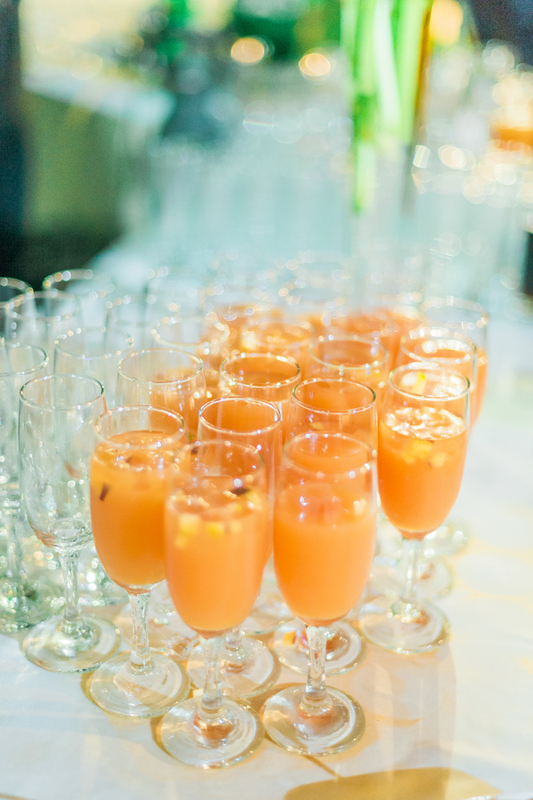 At The Palm Beach Hotel fun and relaxed atmosphere created by littletreasures event planner . 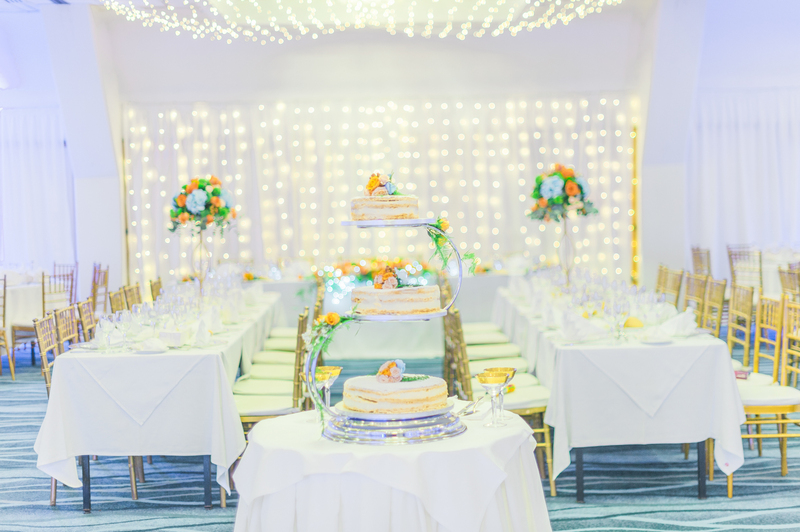 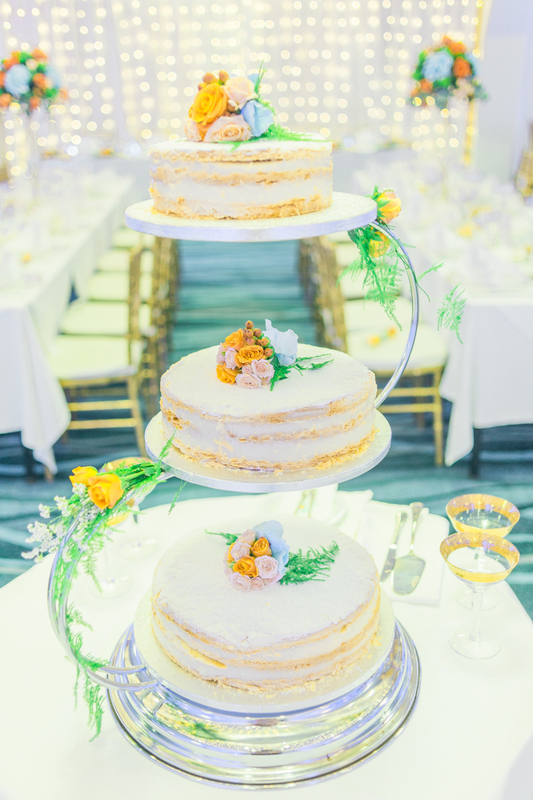 The wedding cake by Napolitana-Nicosia complemented the style of the wedding perfectly, in delicate layers with touches of soft peach and sugar white. 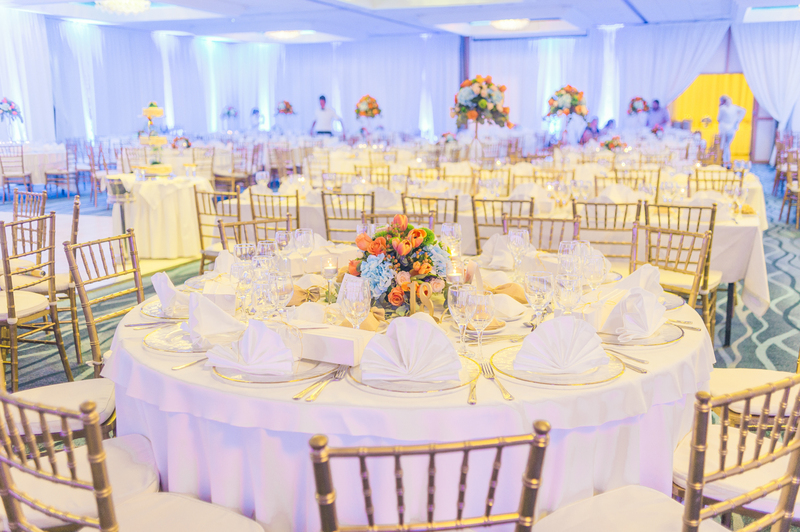 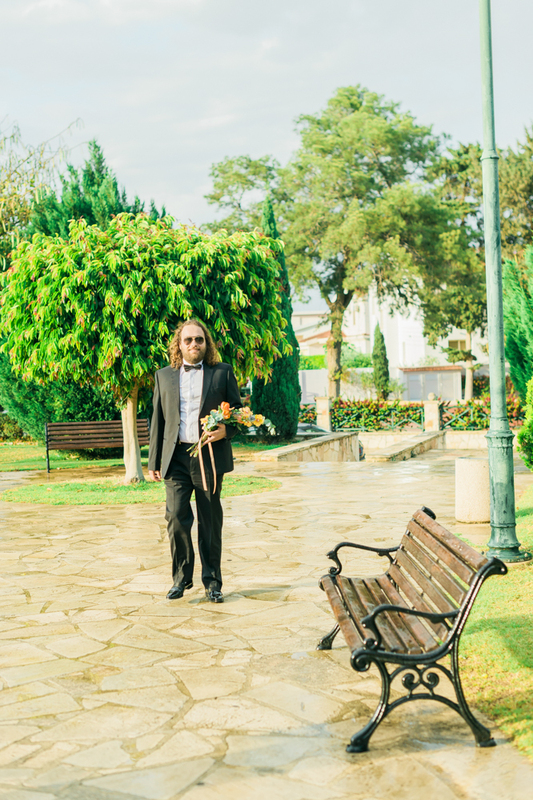 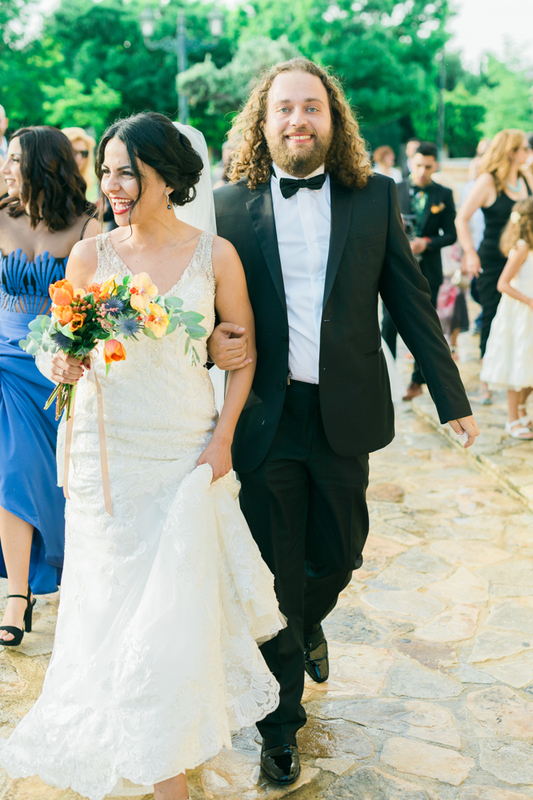 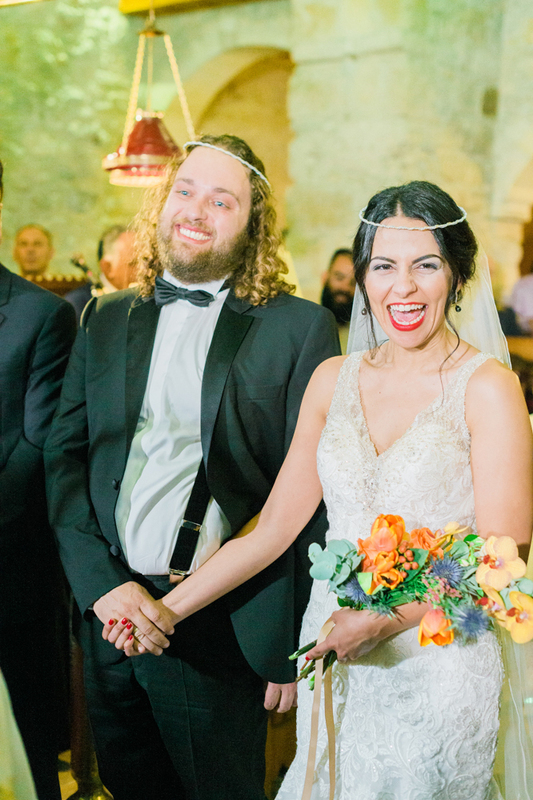 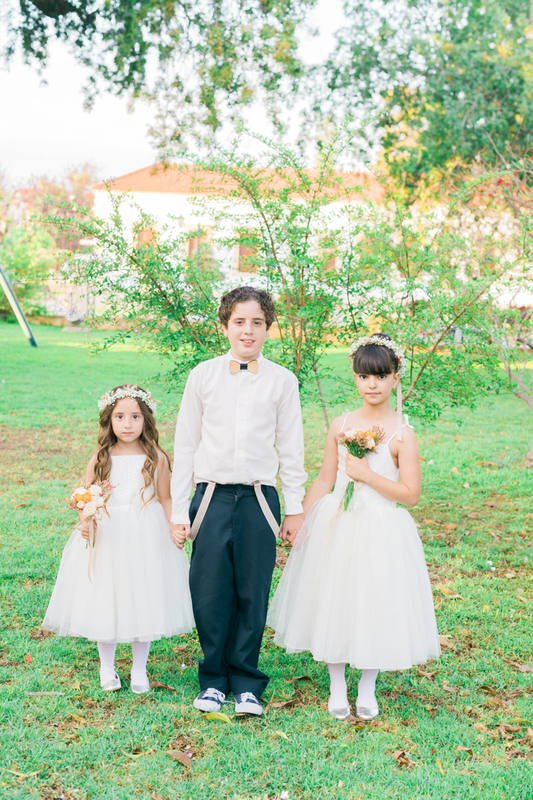 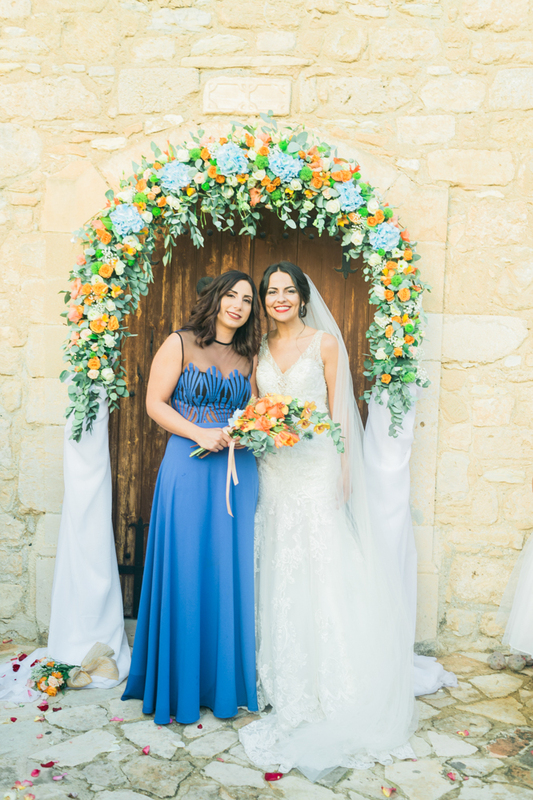 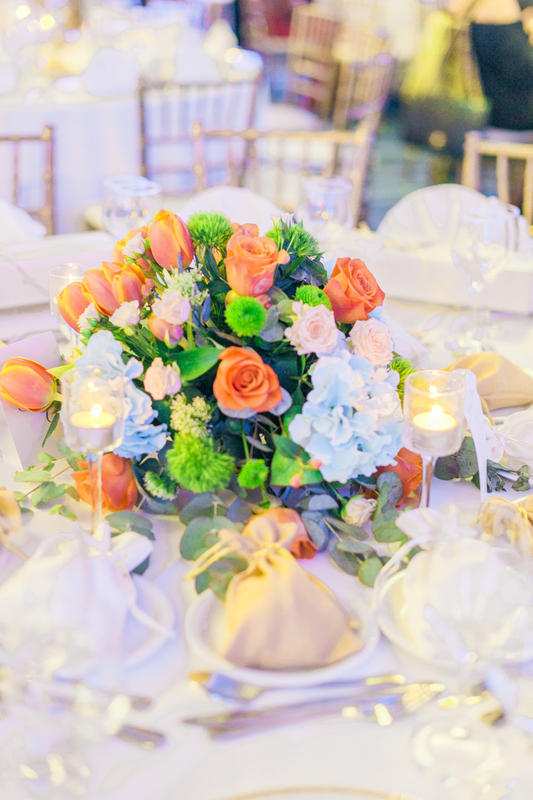 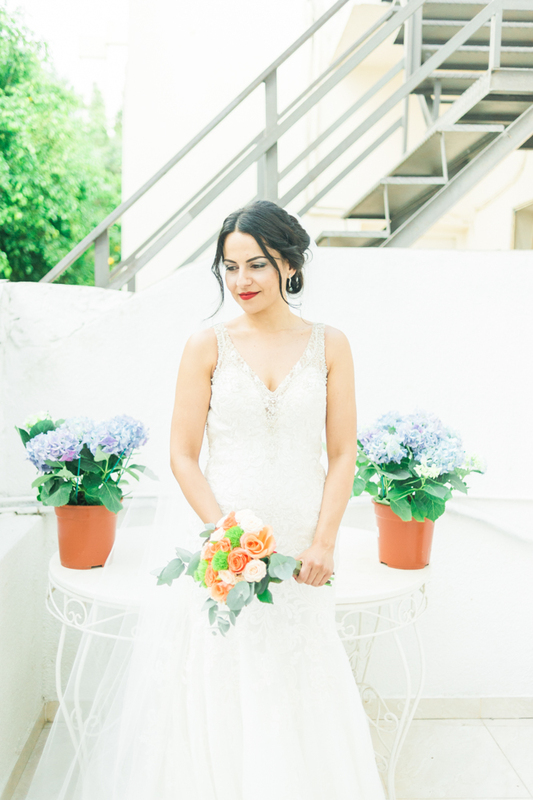 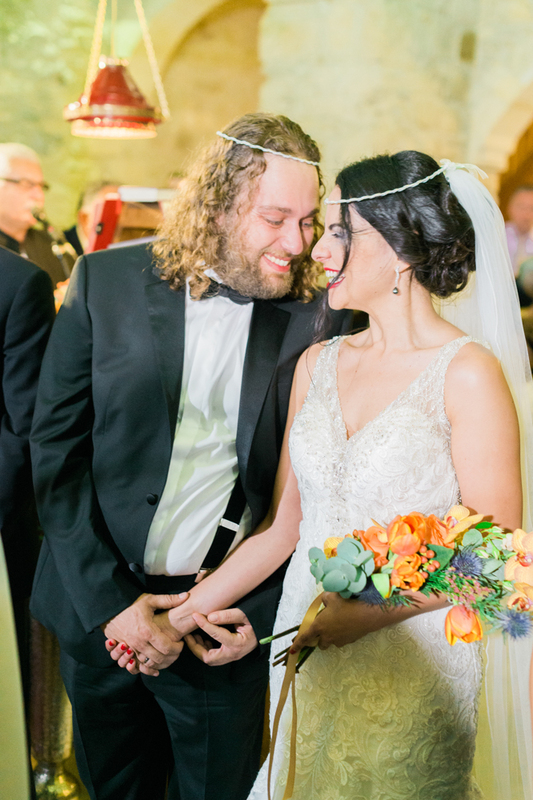 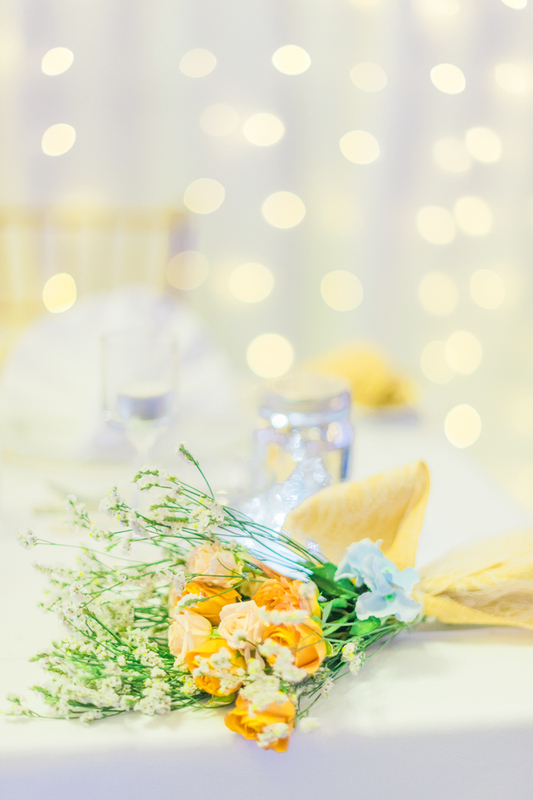 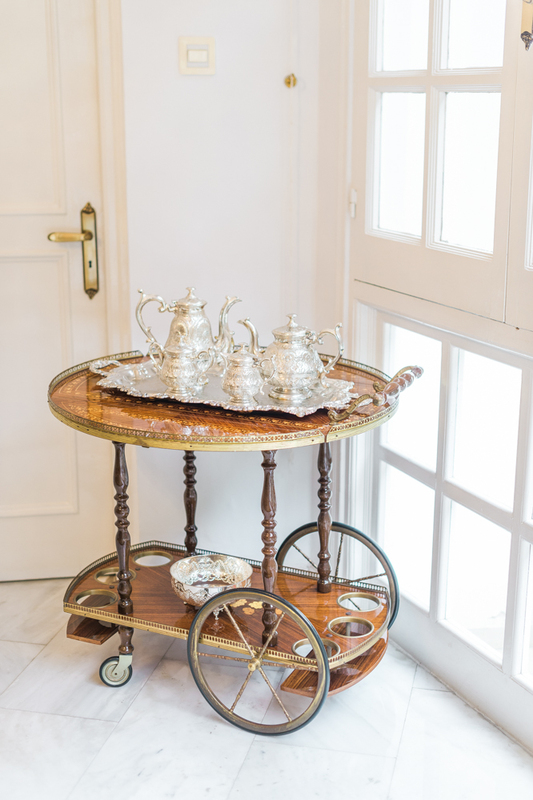 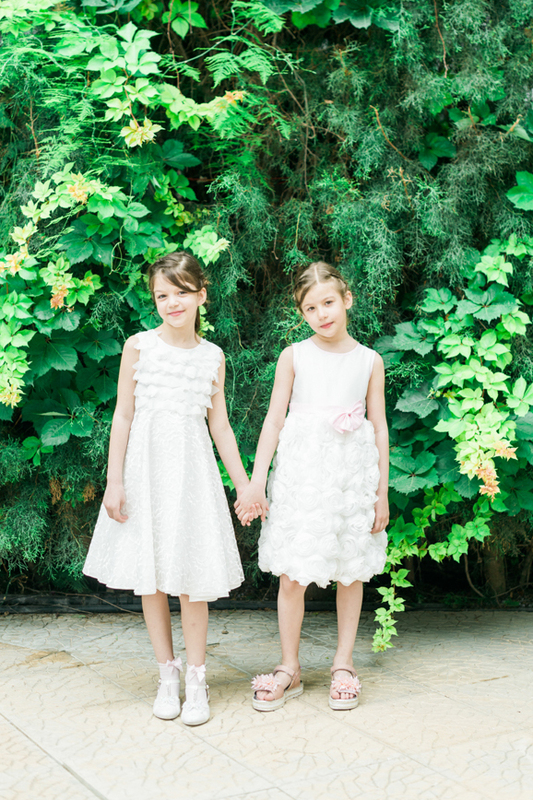 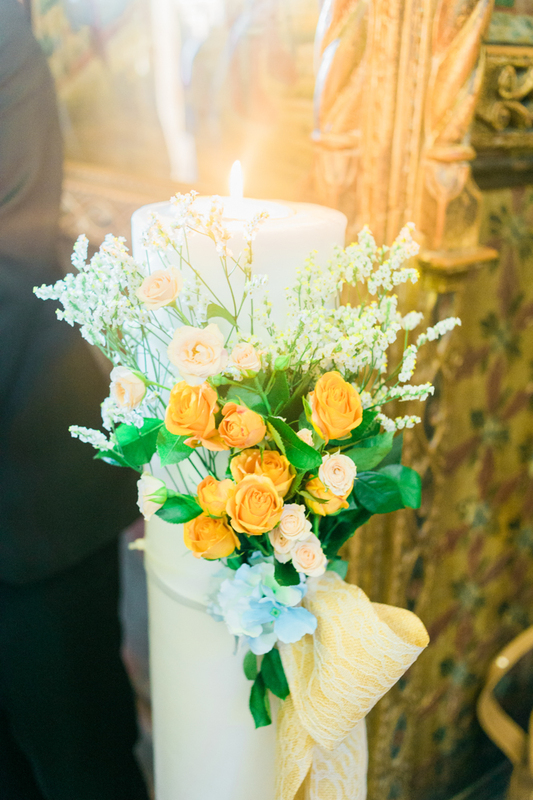 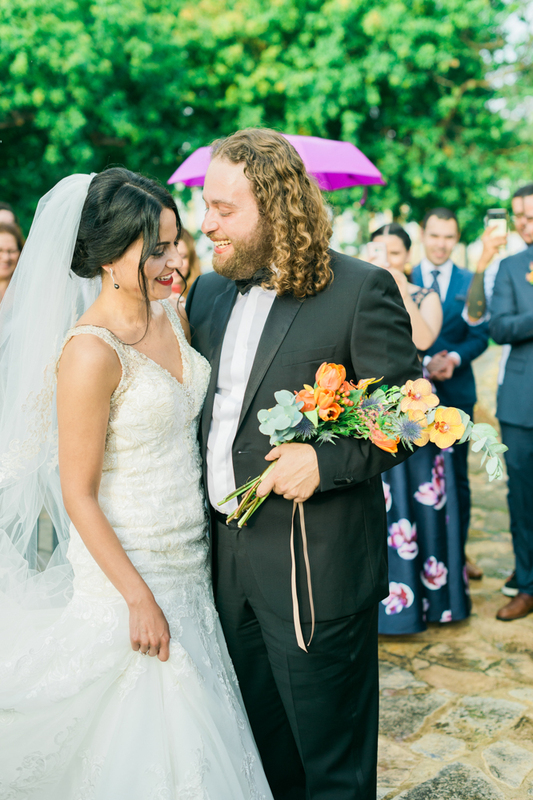 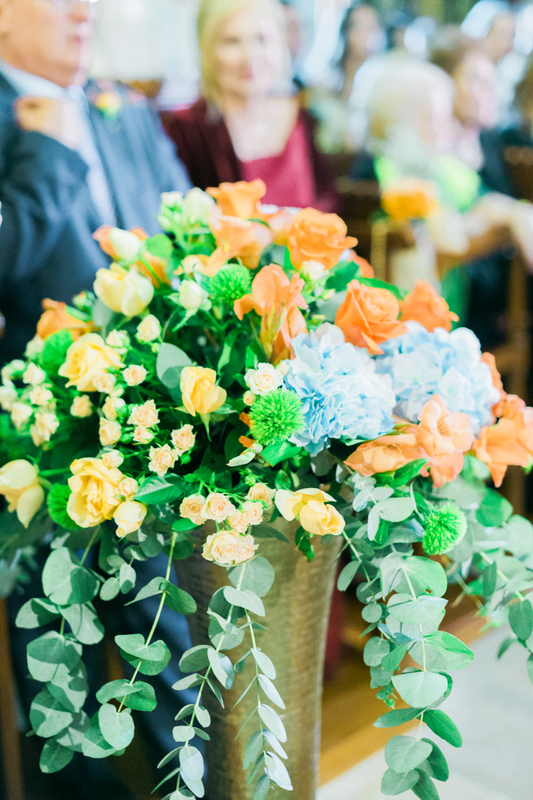 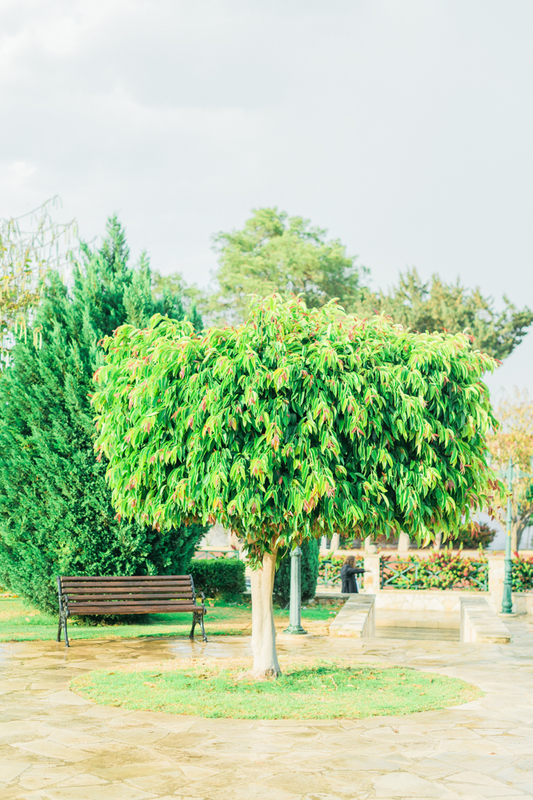 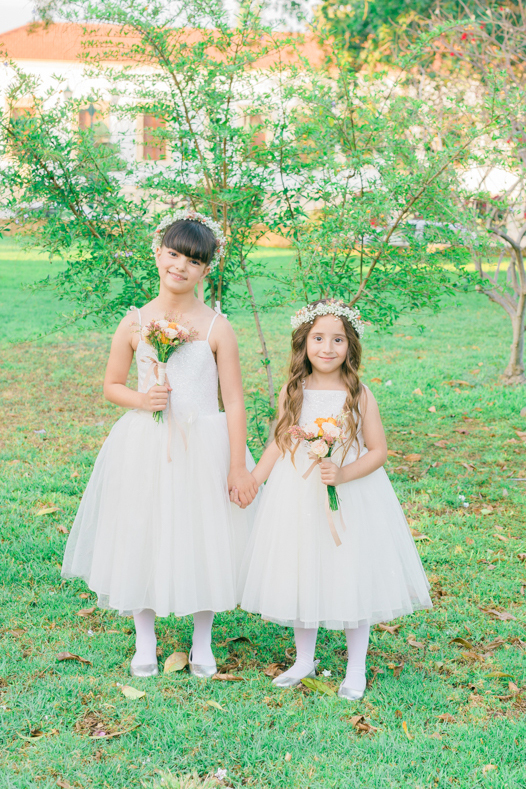 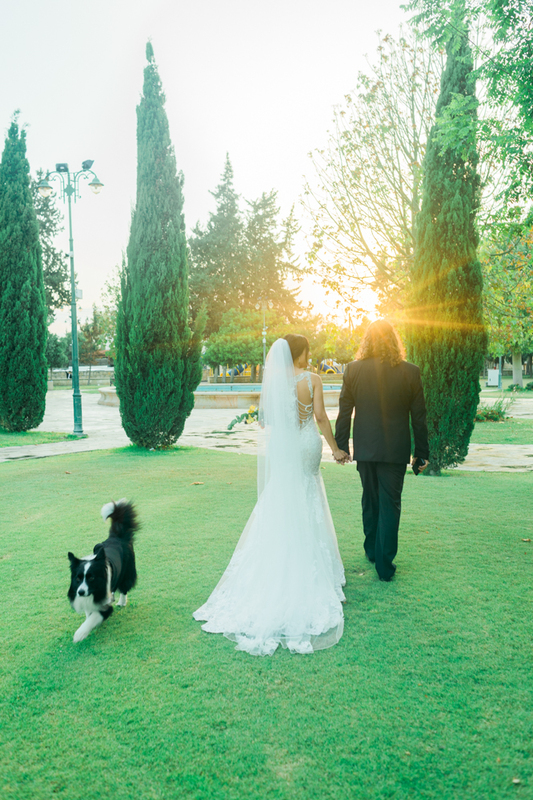 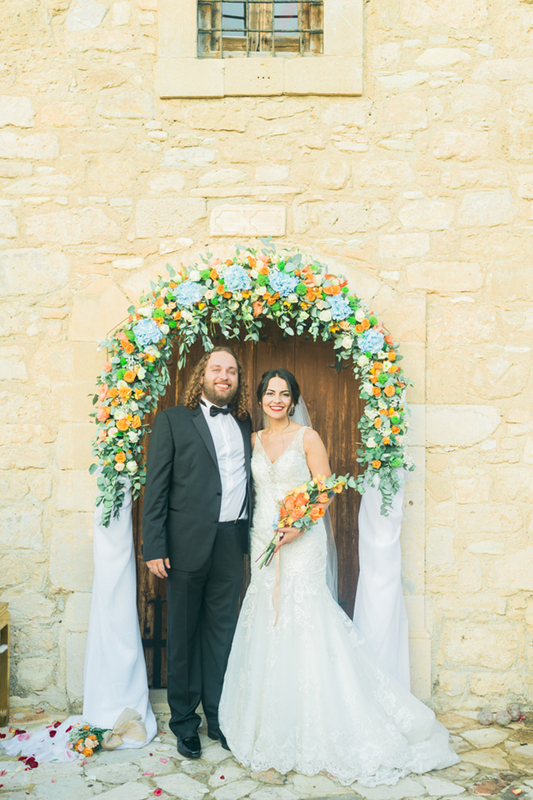 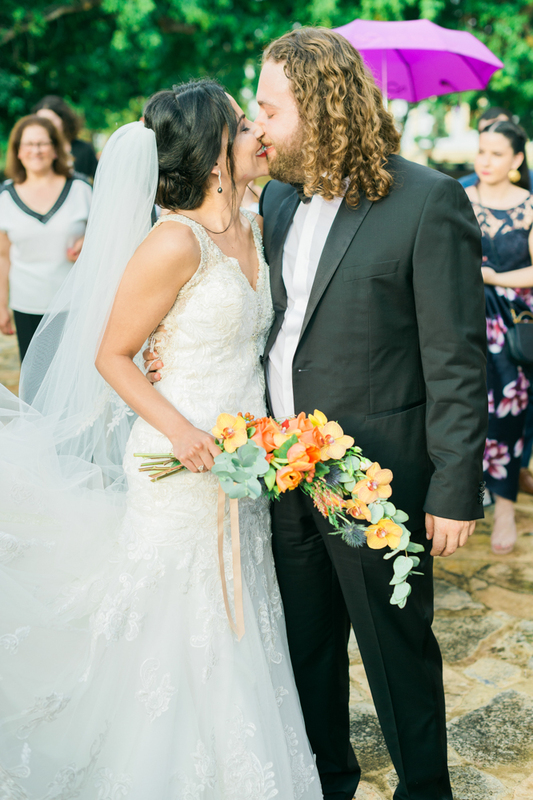 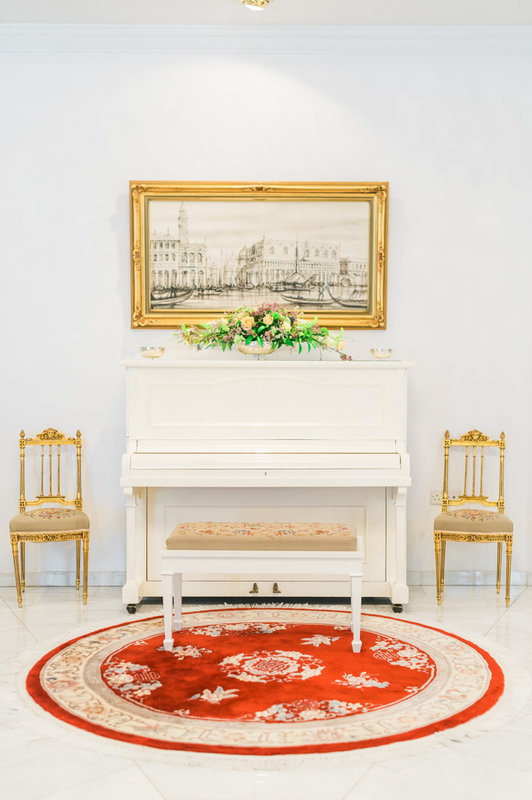 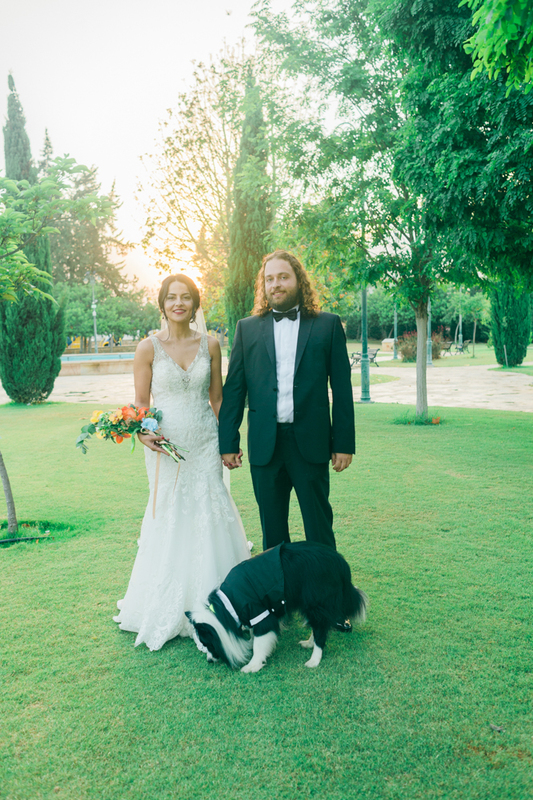 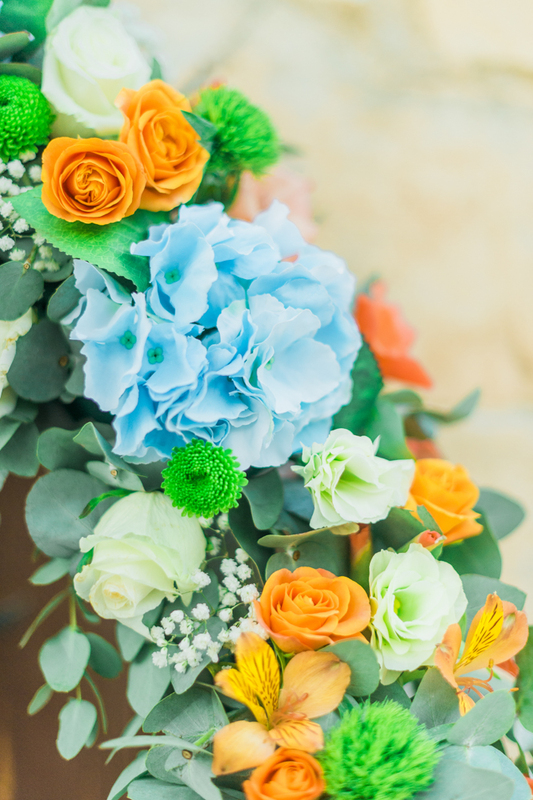 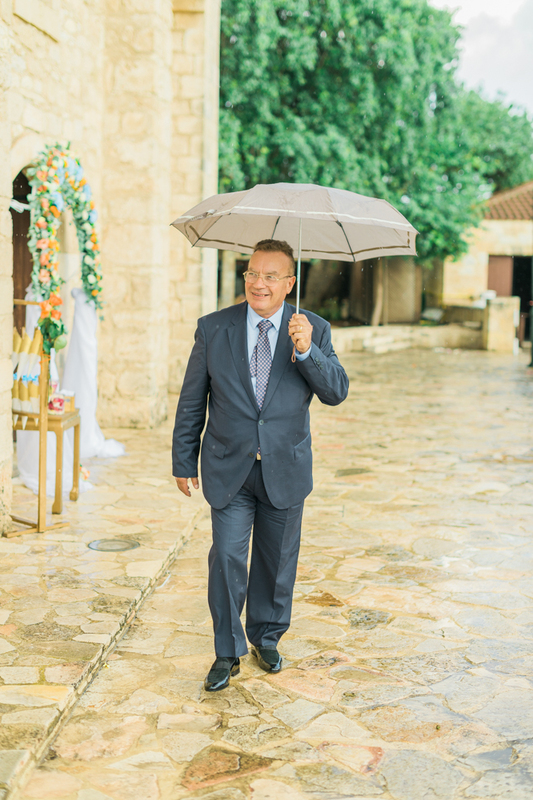 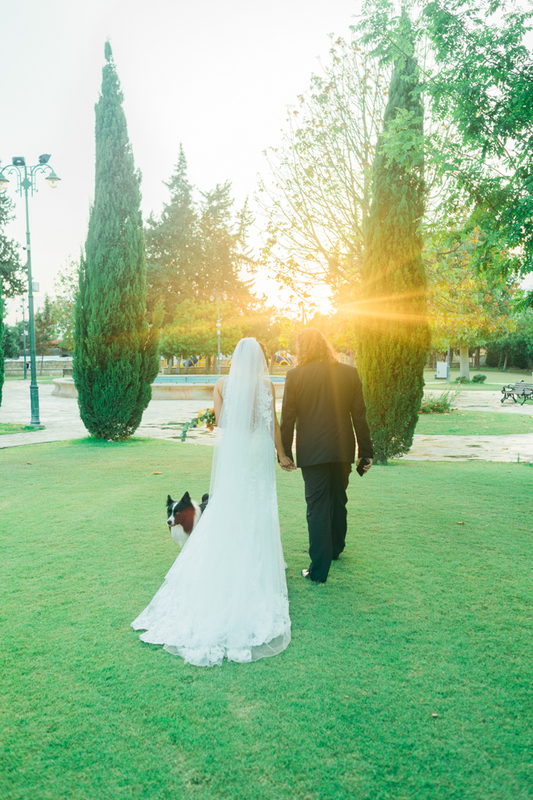 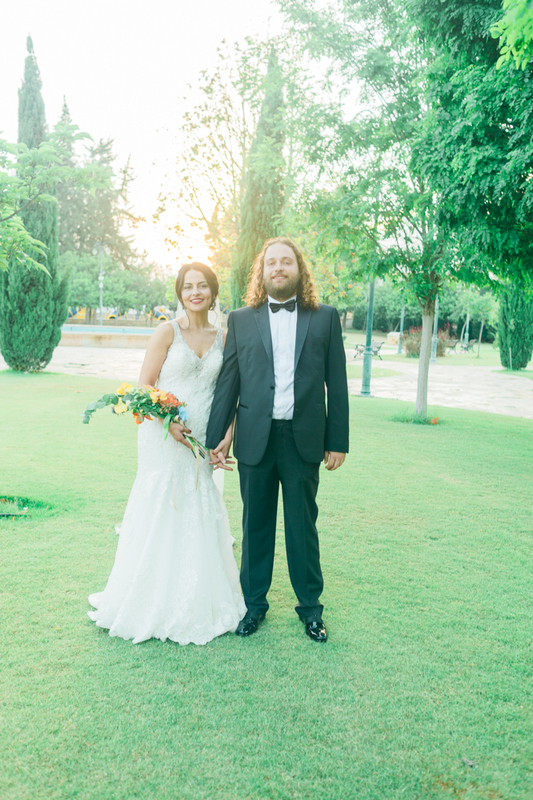 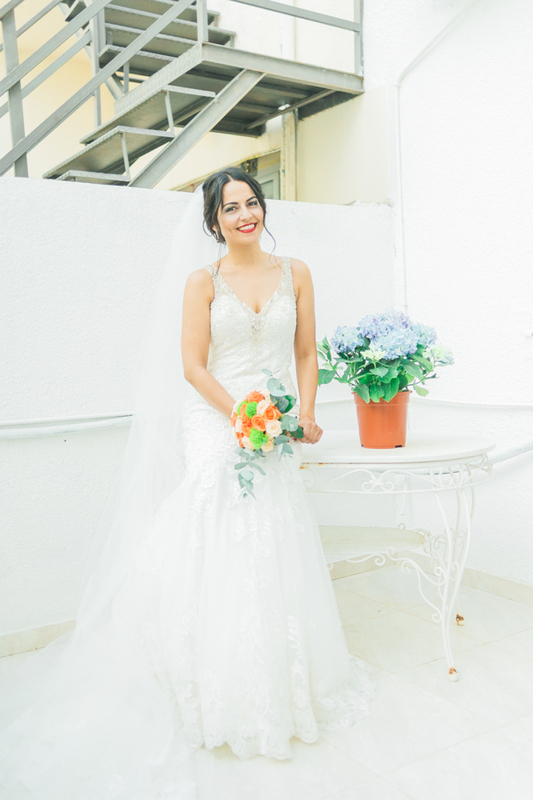 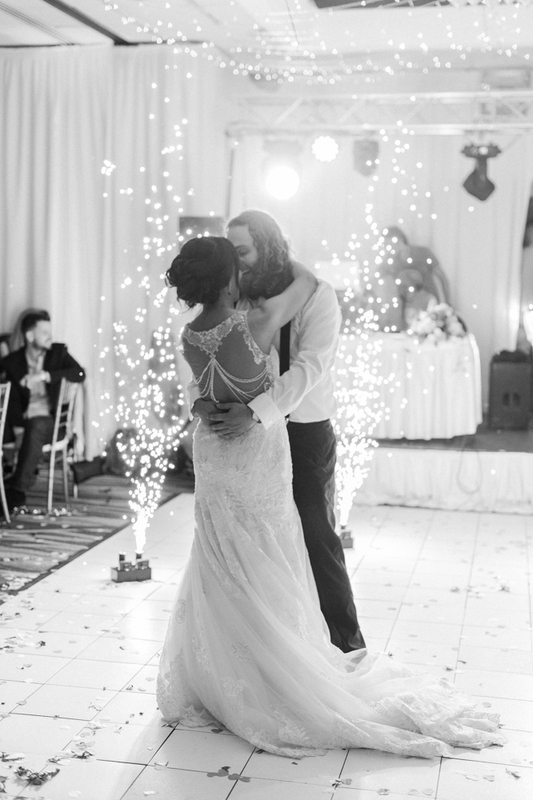 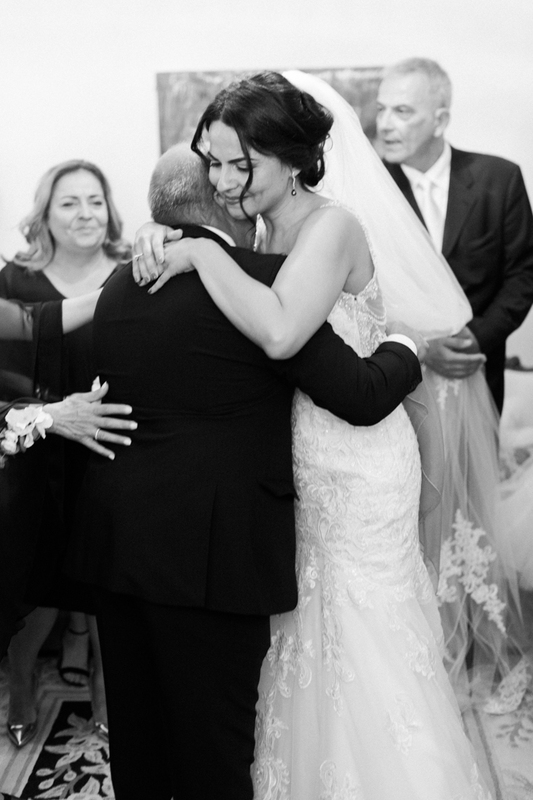 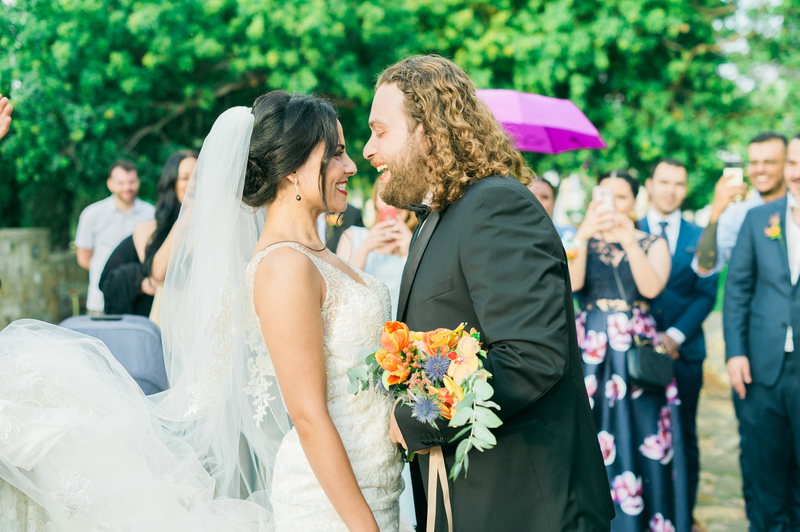 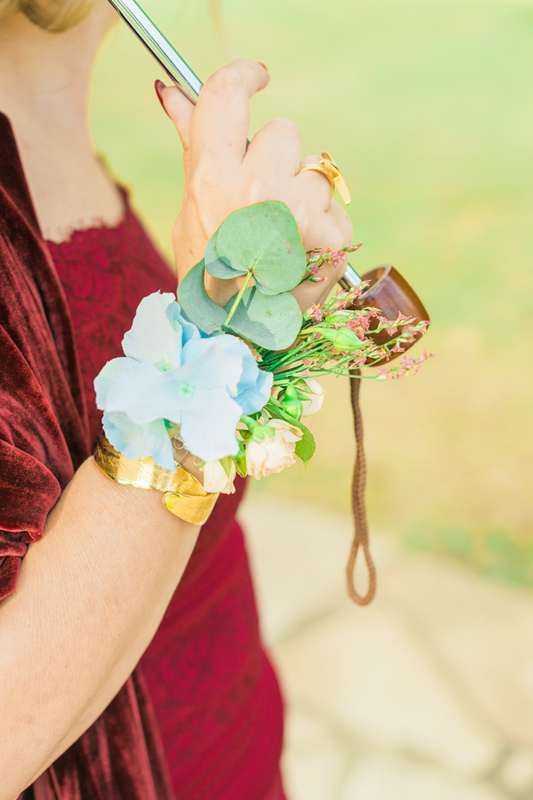 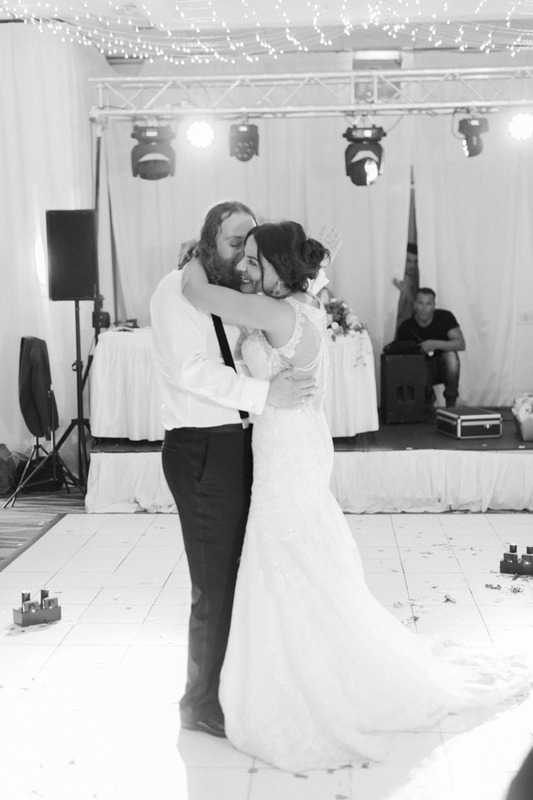 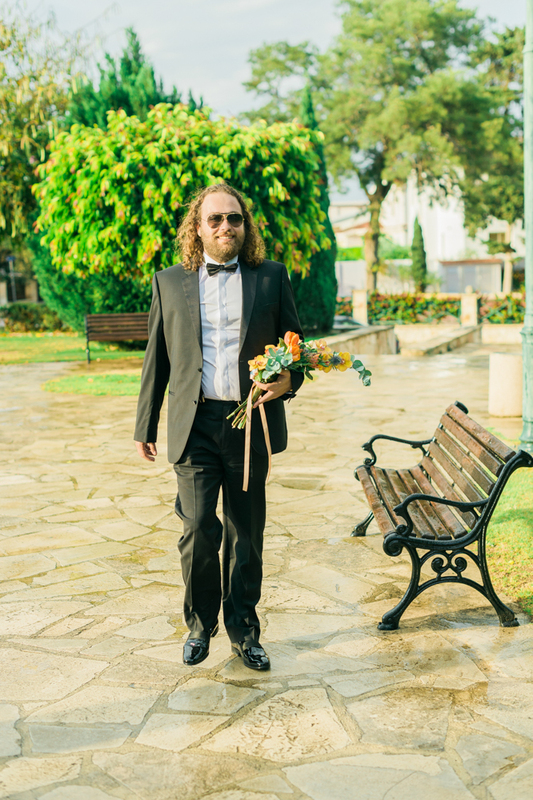 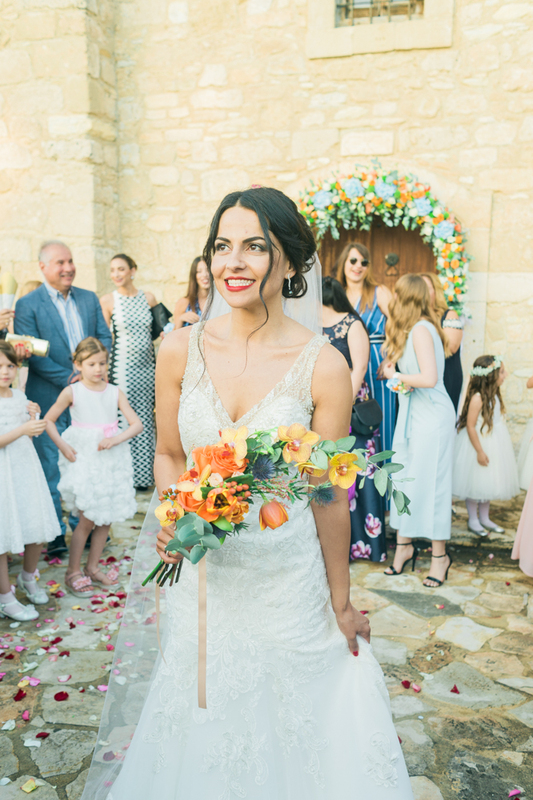 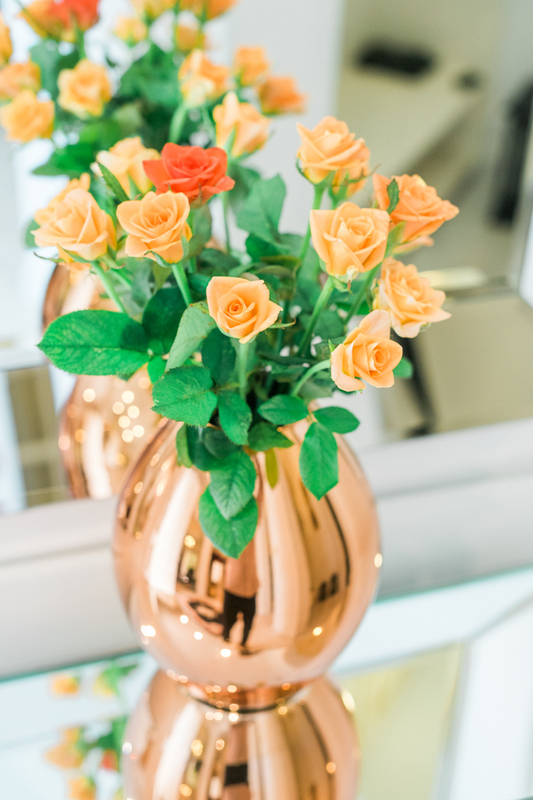 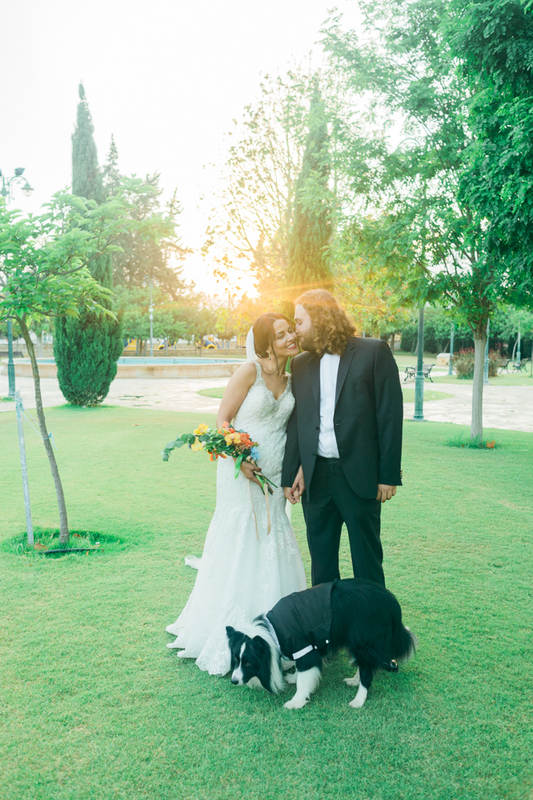 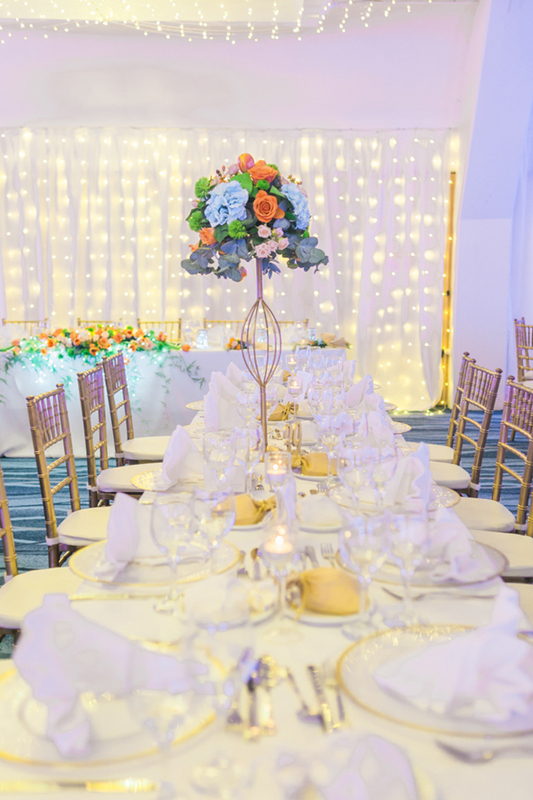 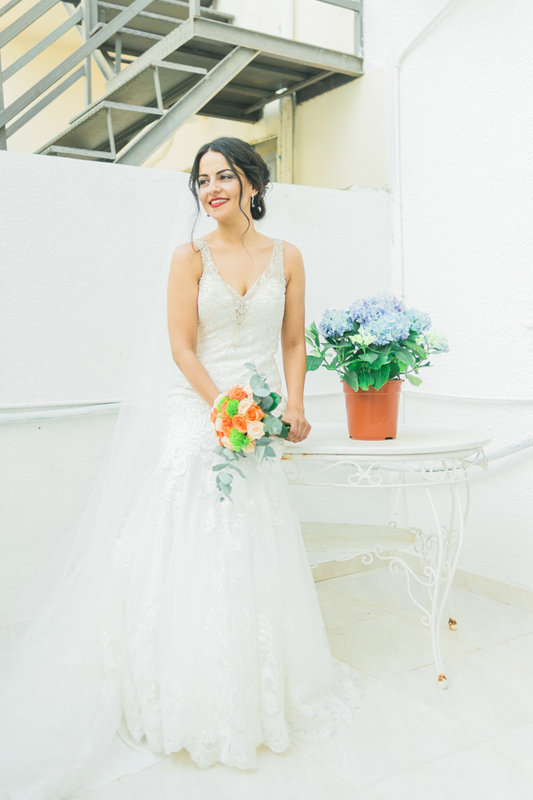 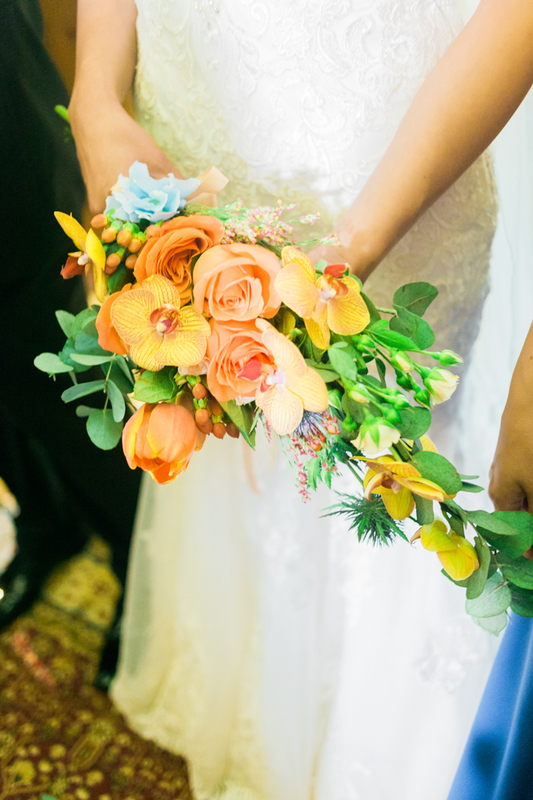 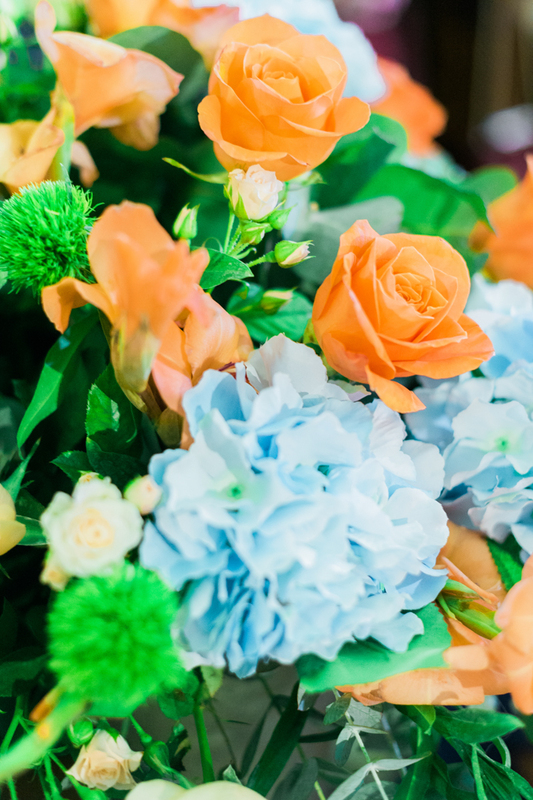 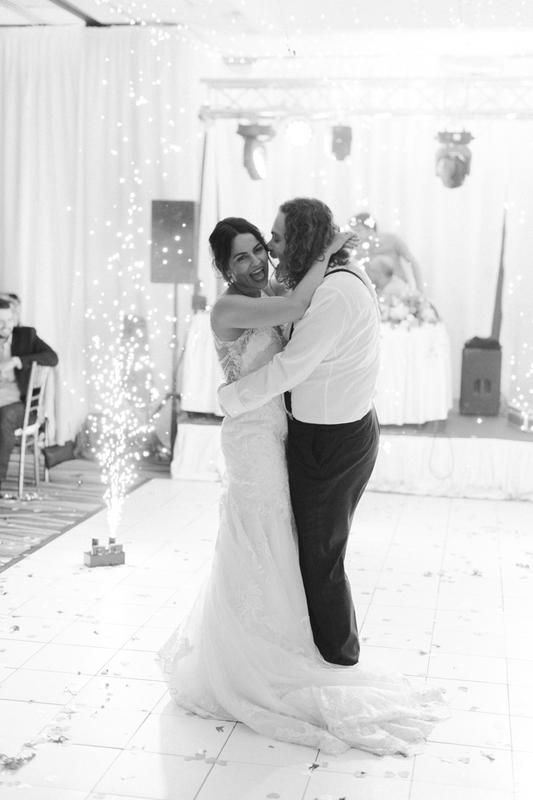 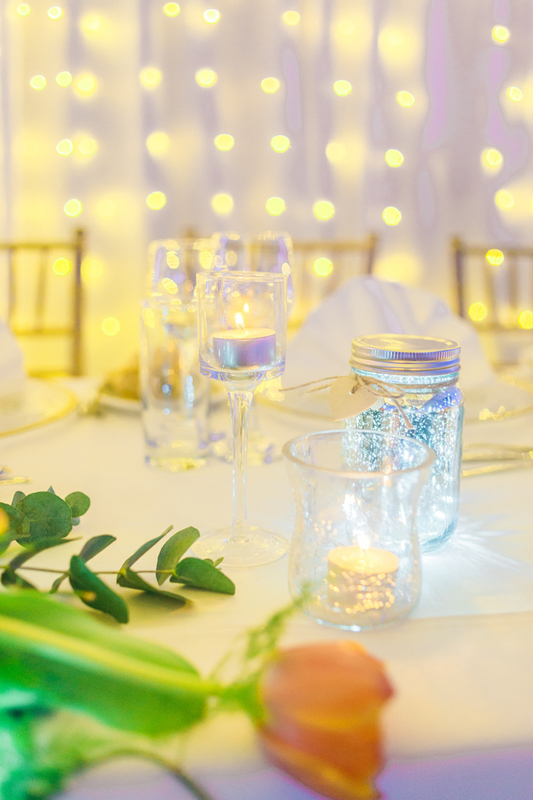 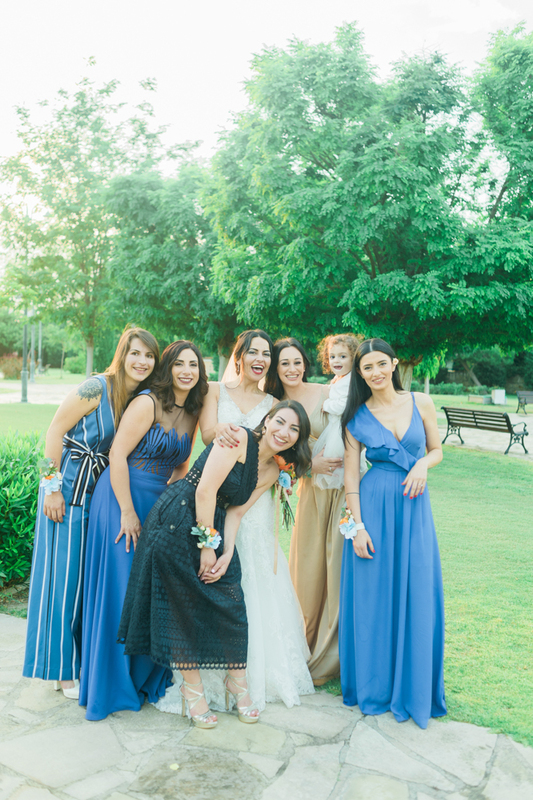 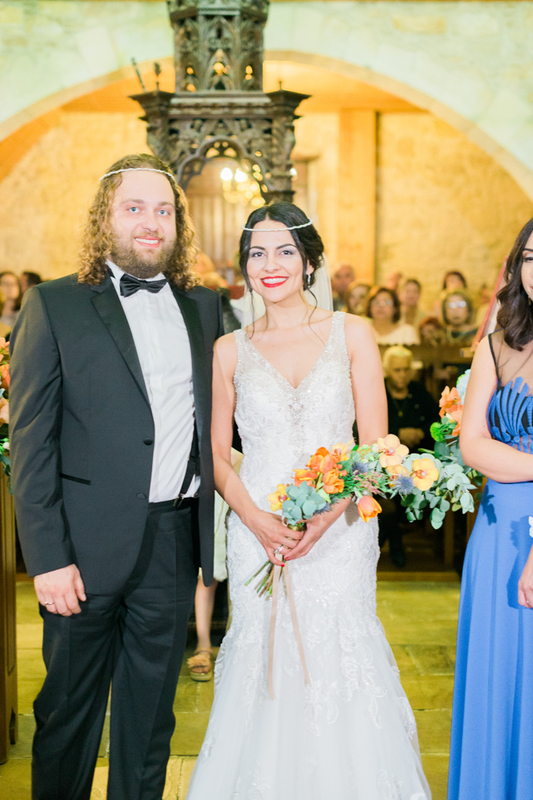 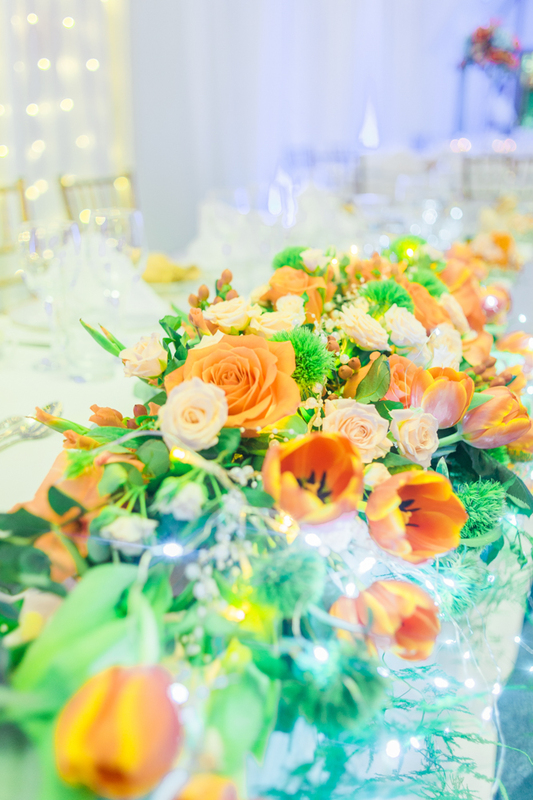 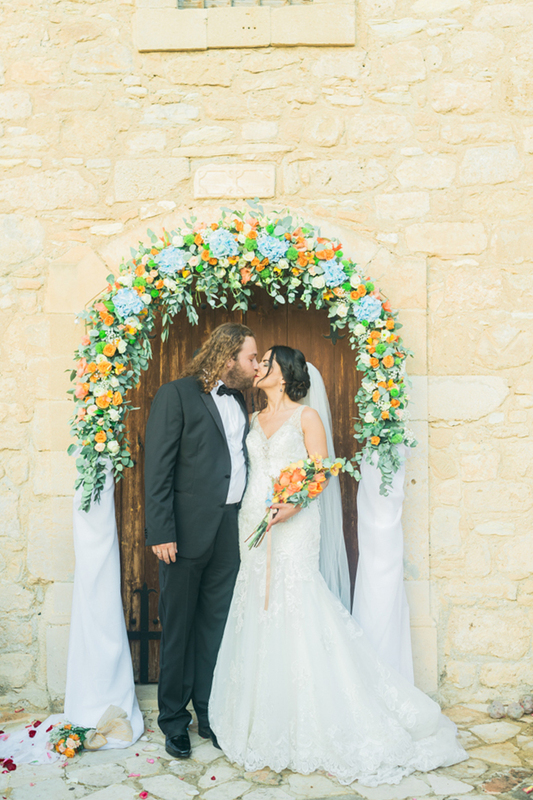 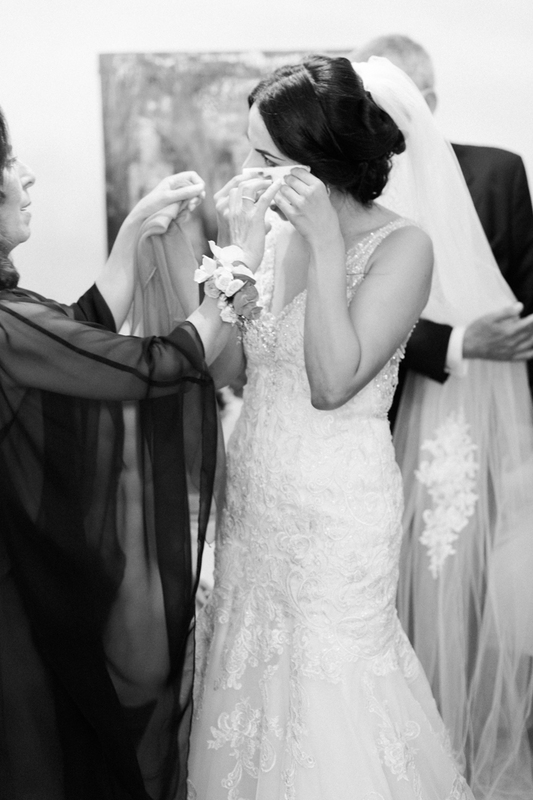 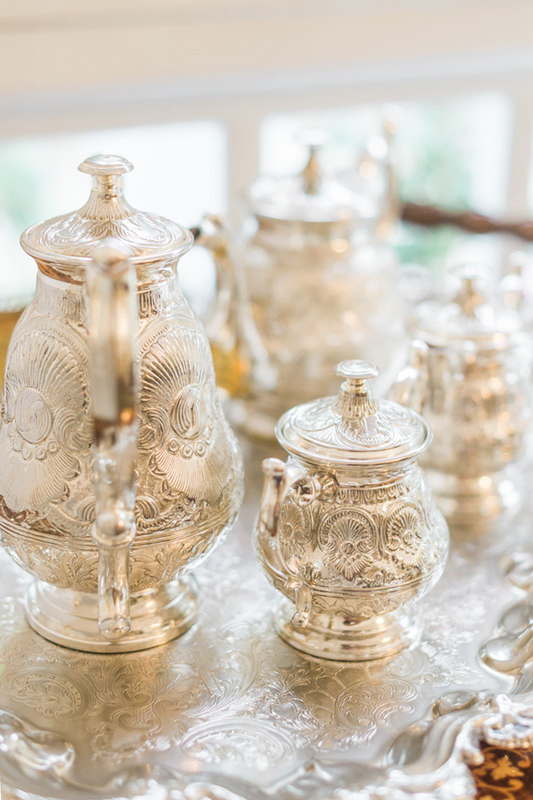 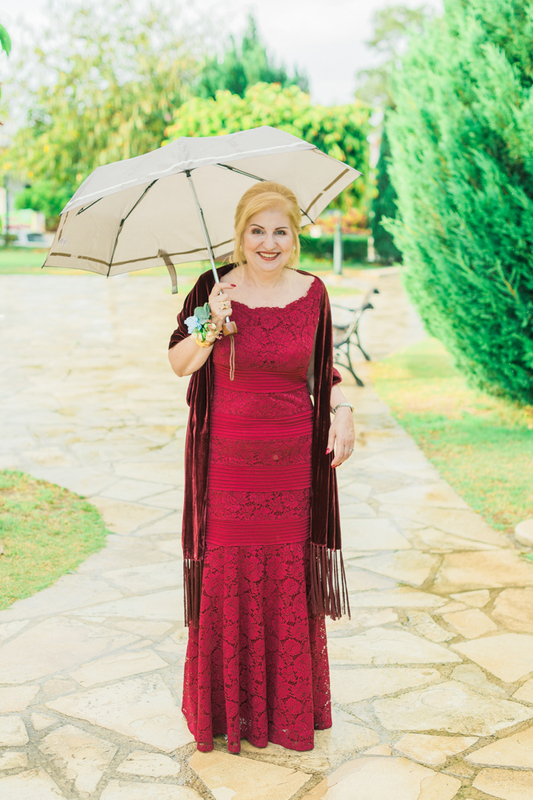 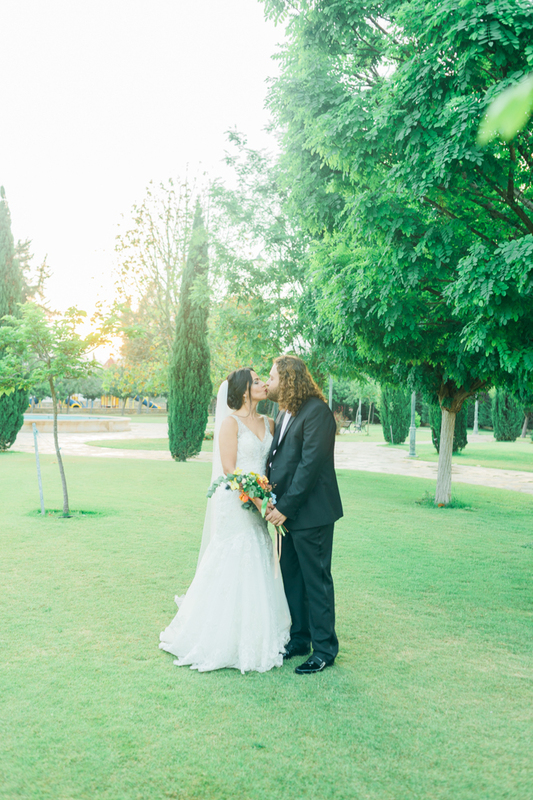 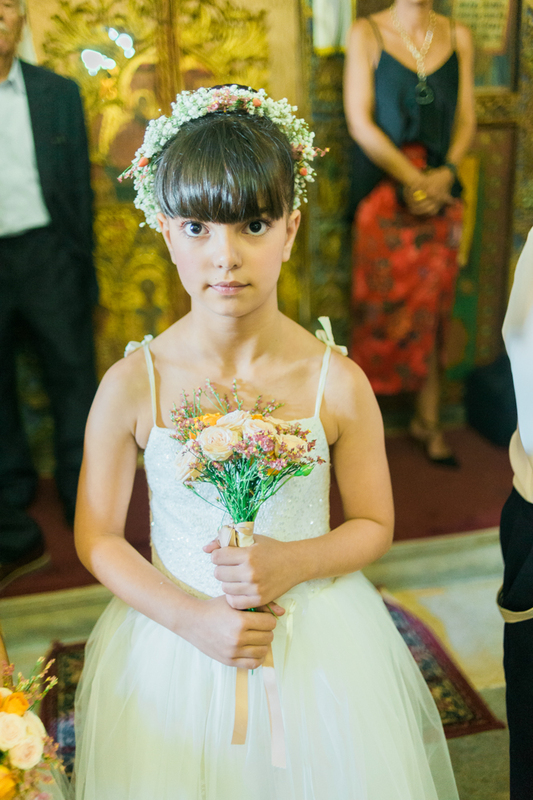 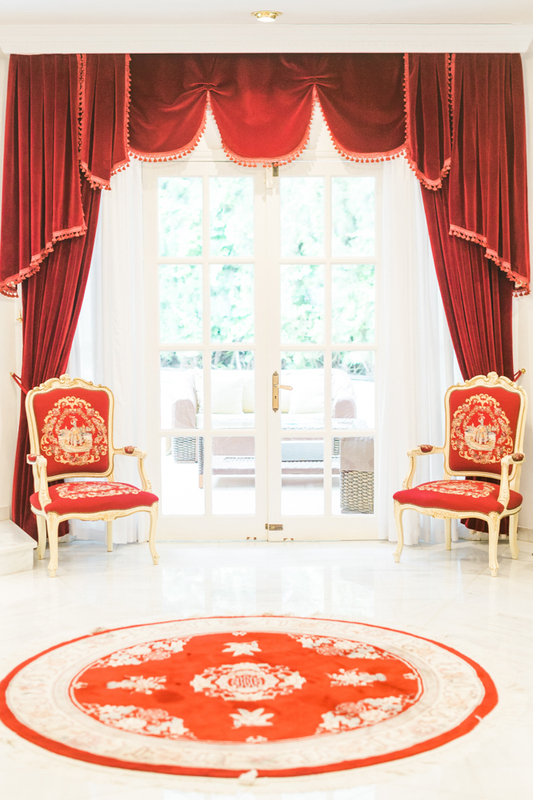 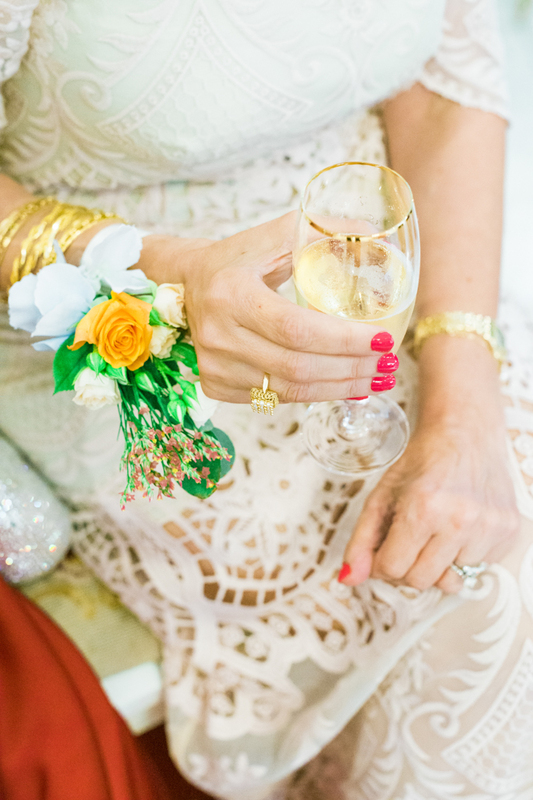 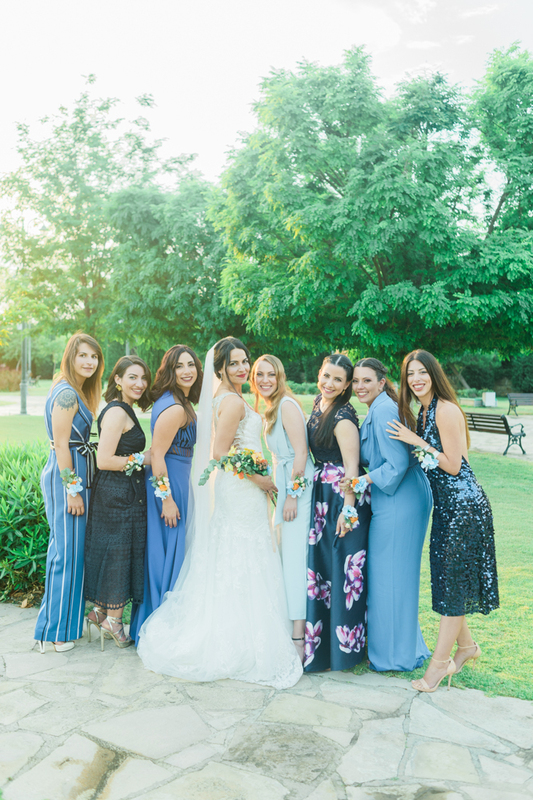 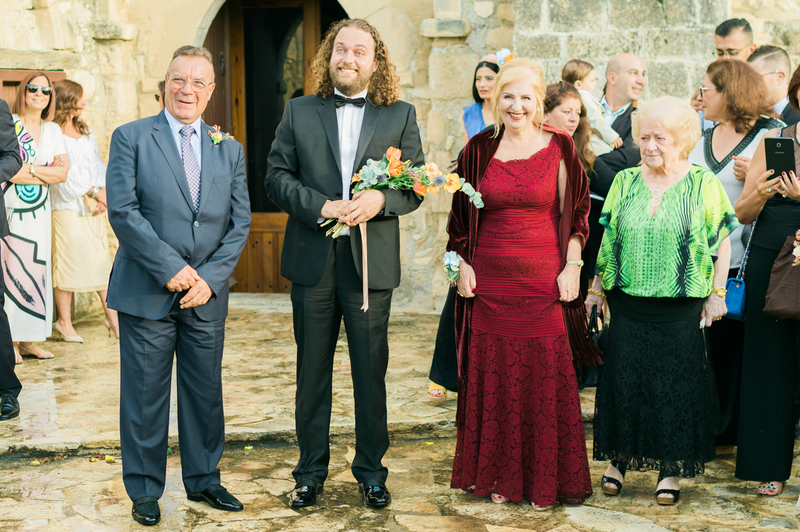 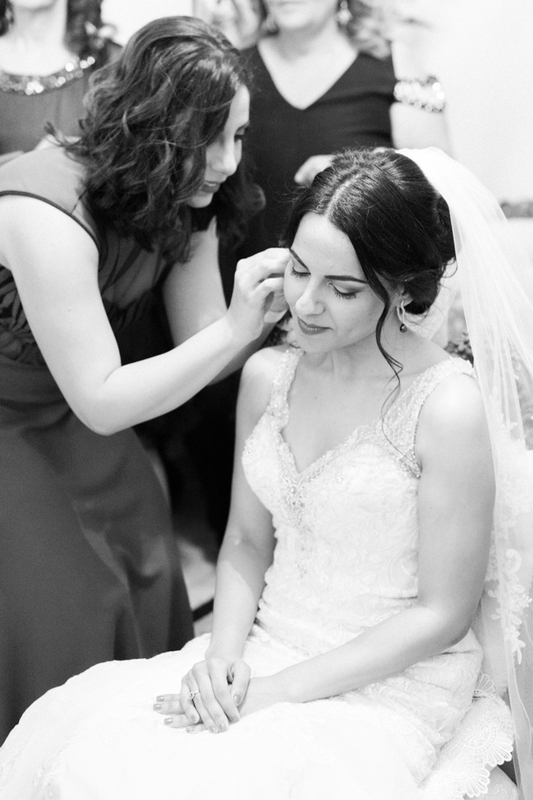 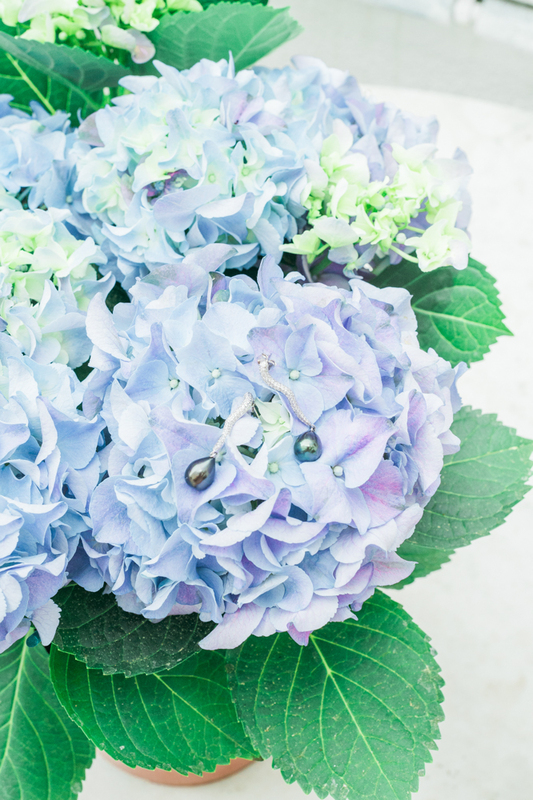 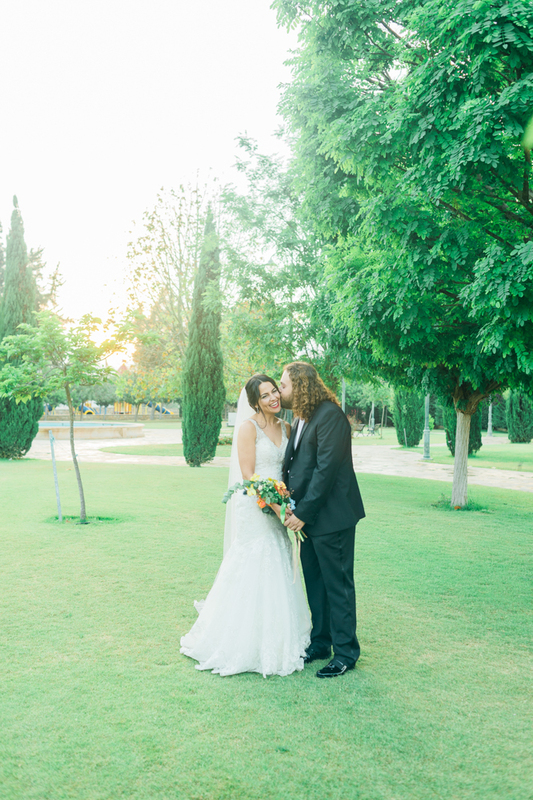 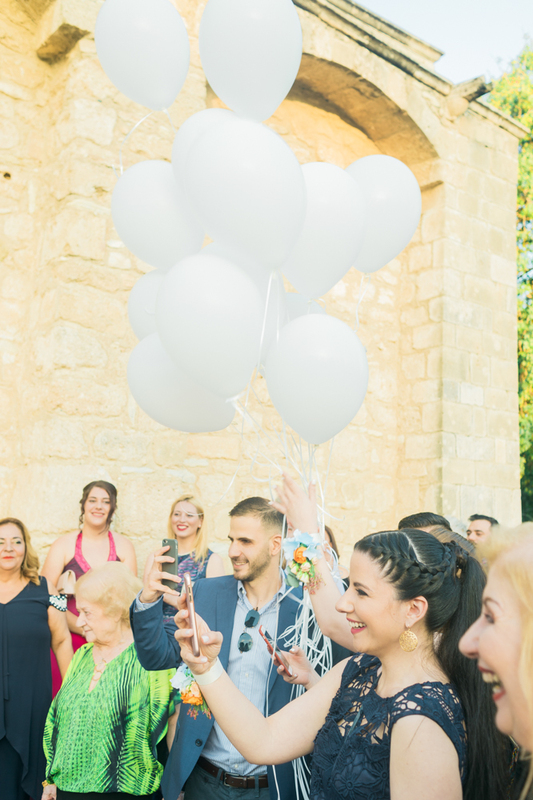 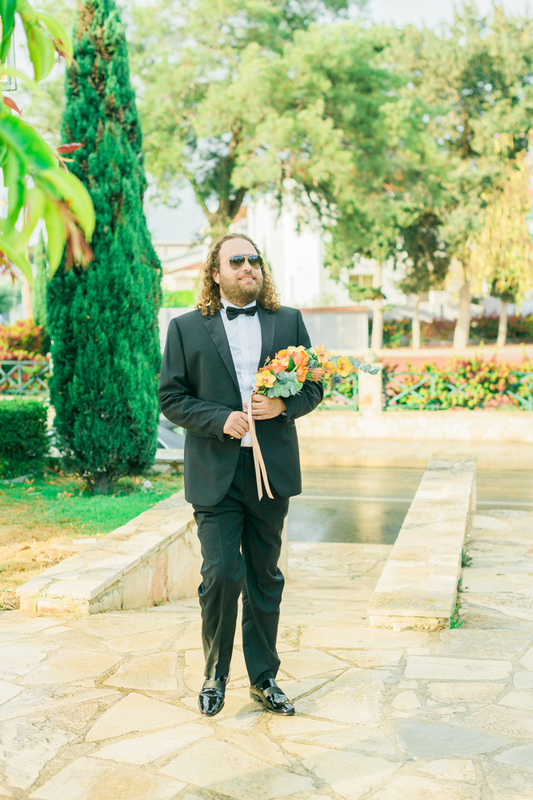 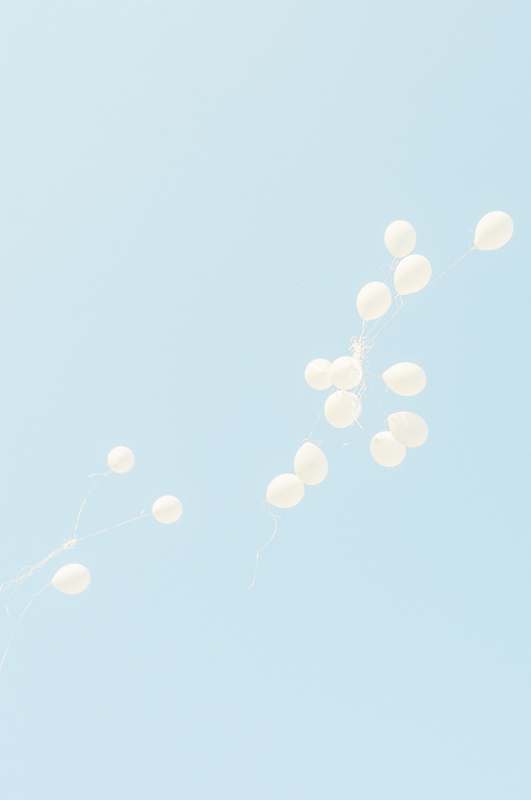 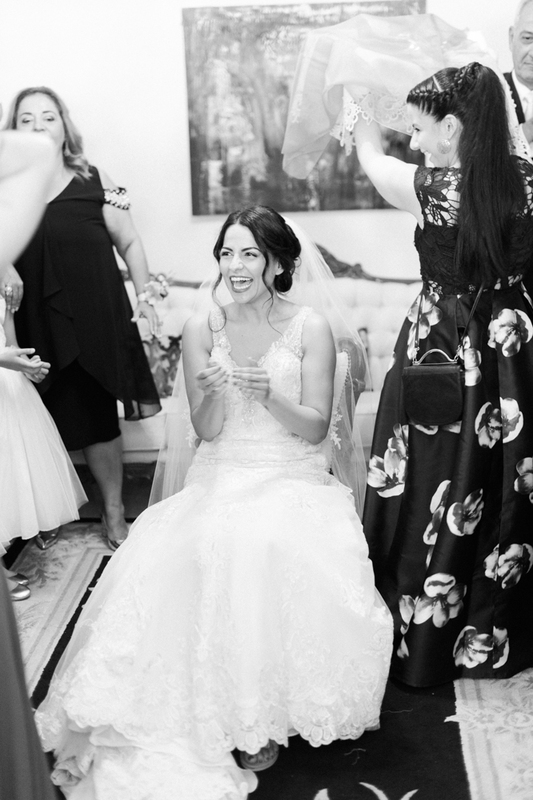 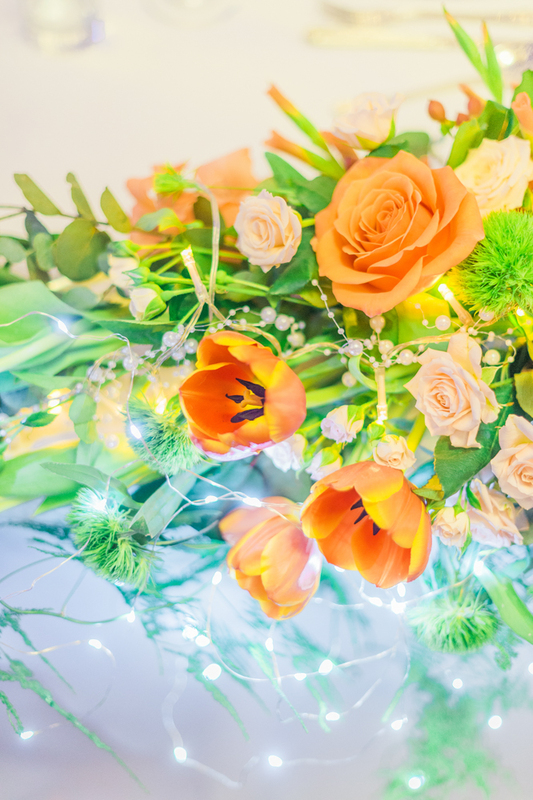 A wedding with a nod to a traditional Cyprus wedding, but with the couple’s own quirks and values, this was a day of grace and elegance, rooted in deep love. 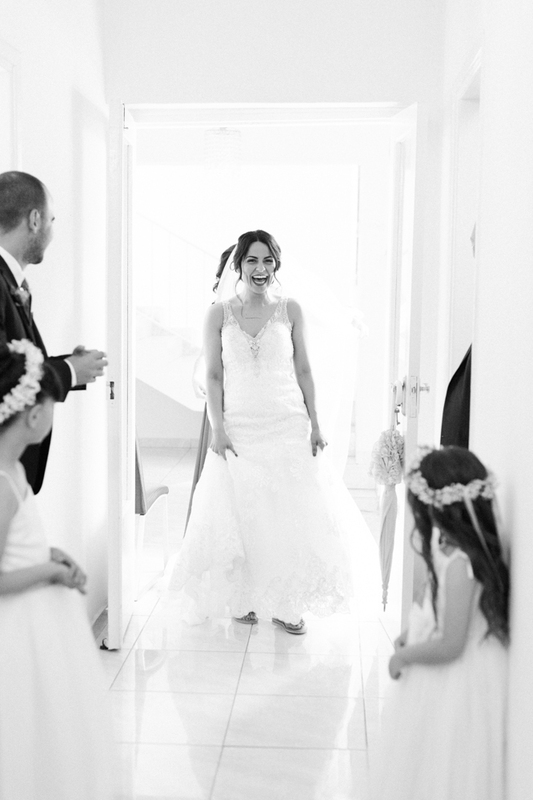 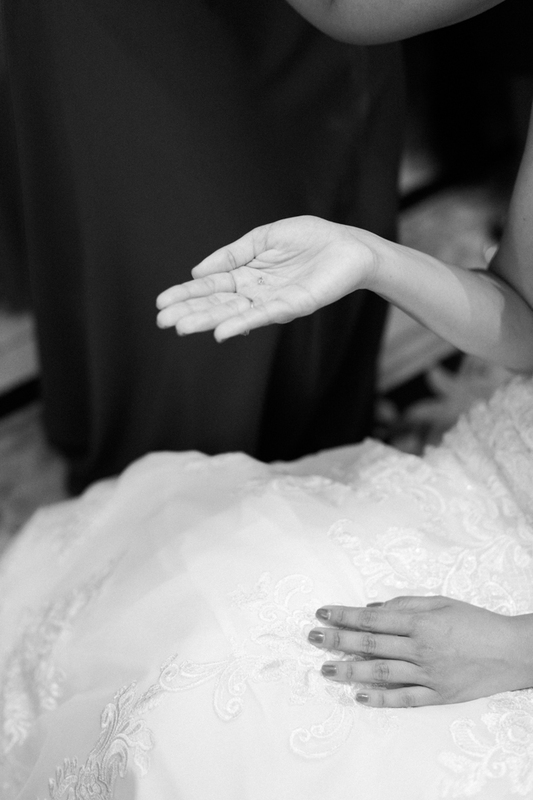 It was my pleasure to shoot this wedding photography, and to be a part of this special day.